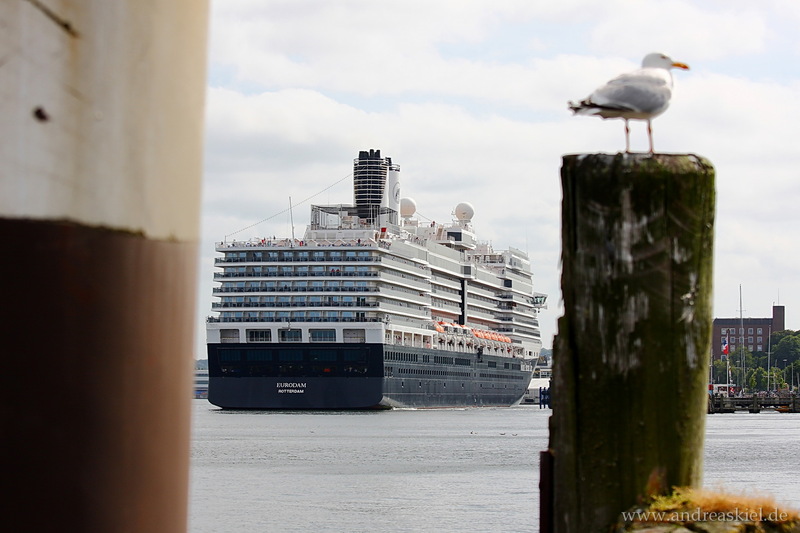 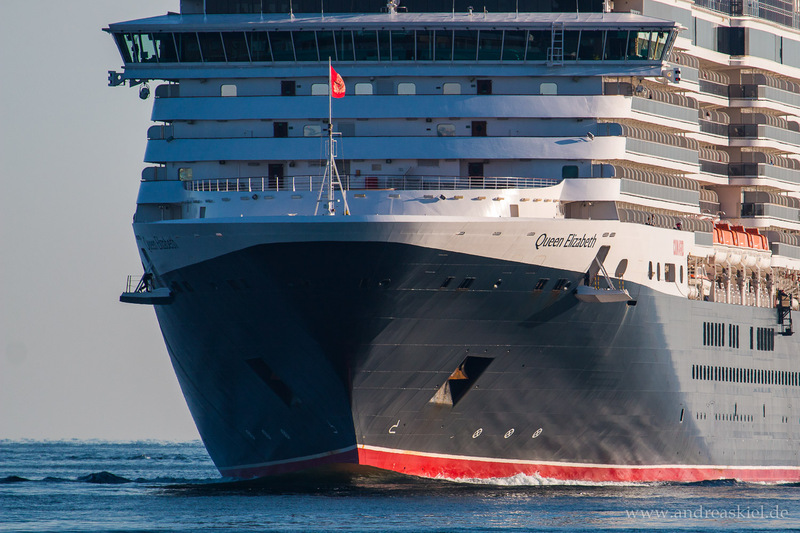 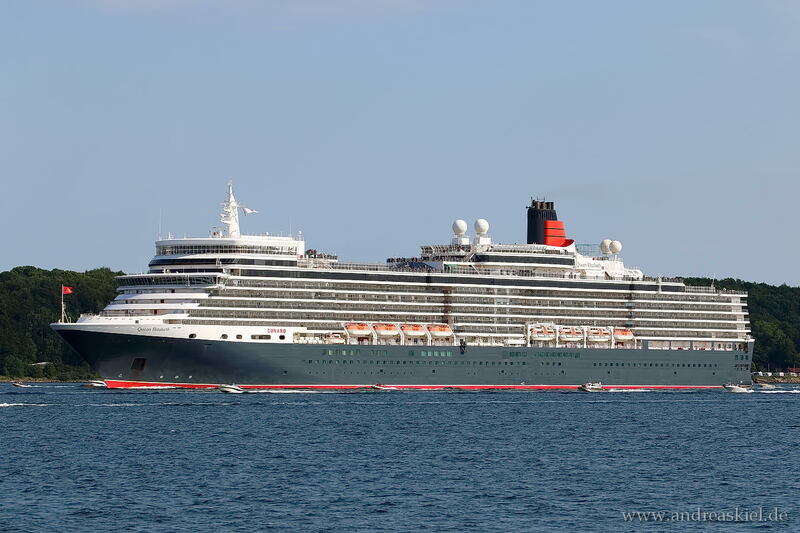 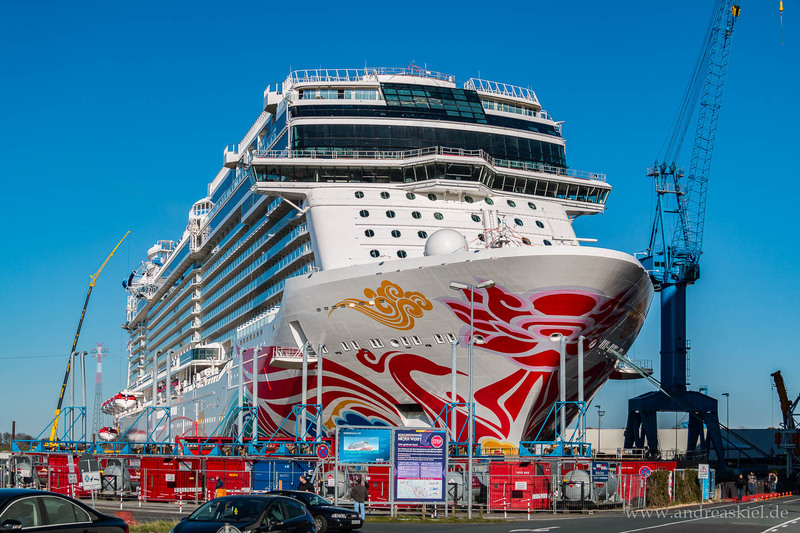 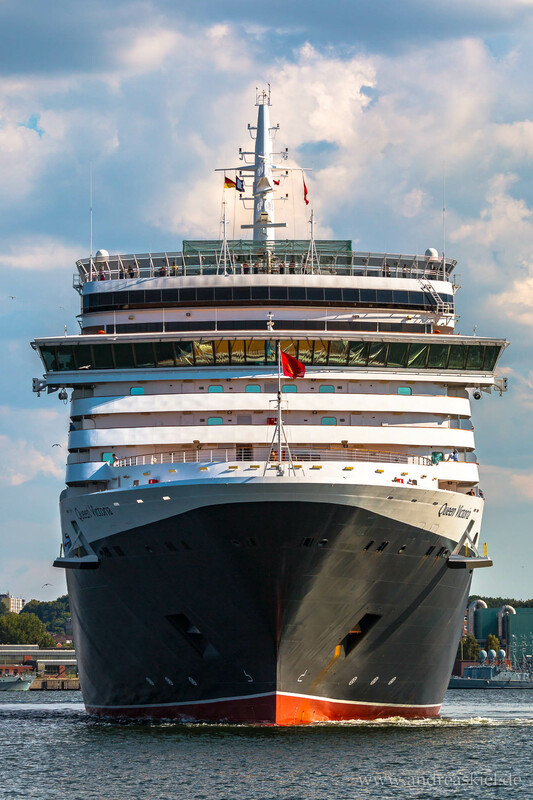 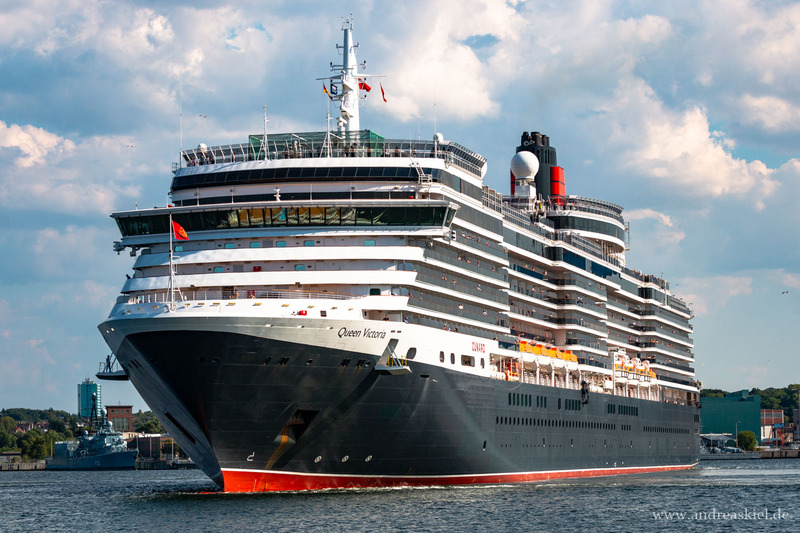 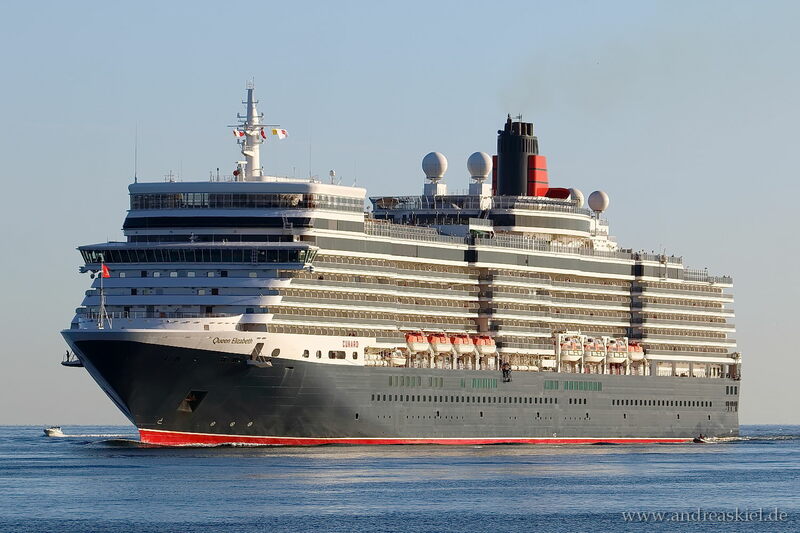 Have a look at my shipspotting photos of many different cruise ships by Cunard, Phoenix, NCL, Royal Caribbean Cruises … . 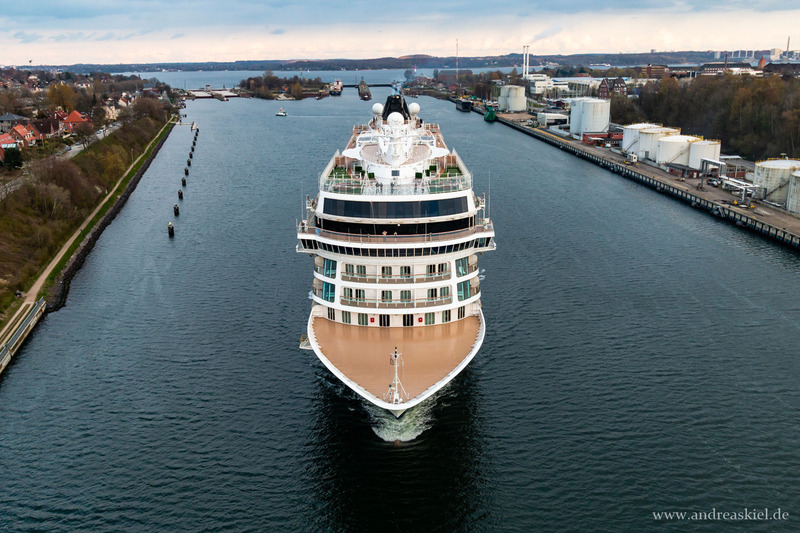 Viking Sky leaving Port of Kiel headed to Kiel-Canal for destination Hamburg (12.04.2019). 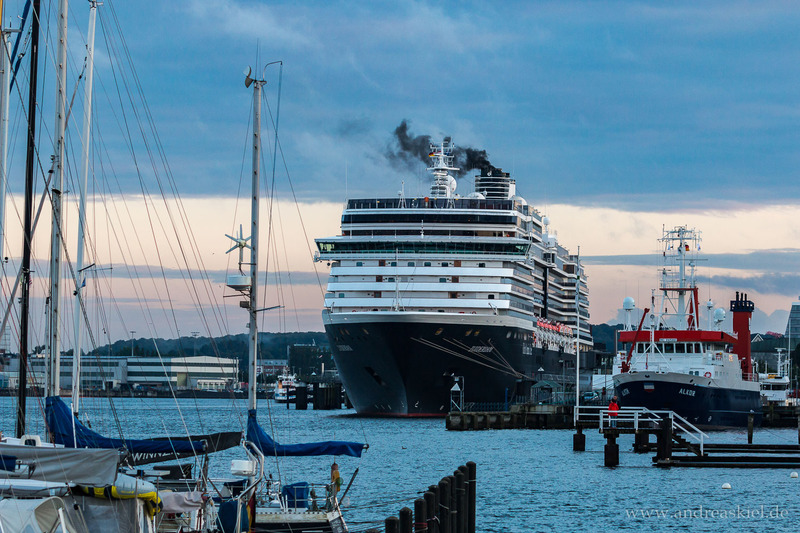 Zuiderdam leaving Port of Kiel in the evening of 12.08.2017. 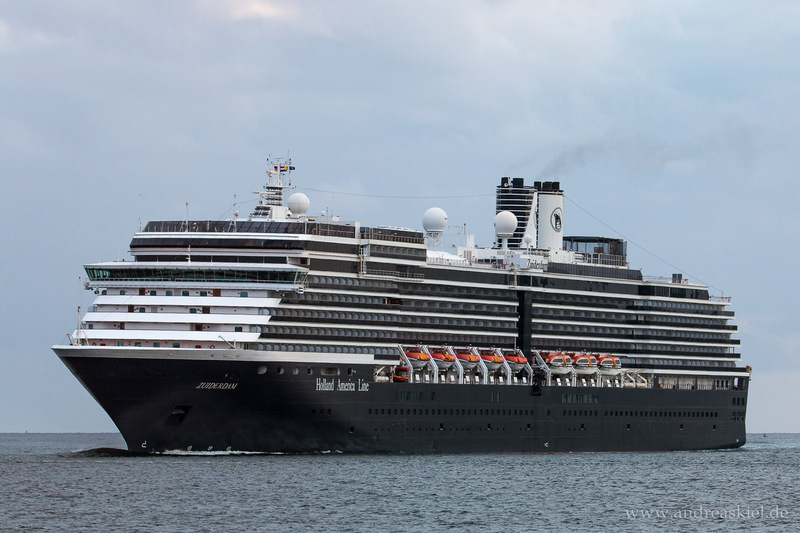 First arrival of Zuiderdam inbound Port of Kiel (14.05.2016). 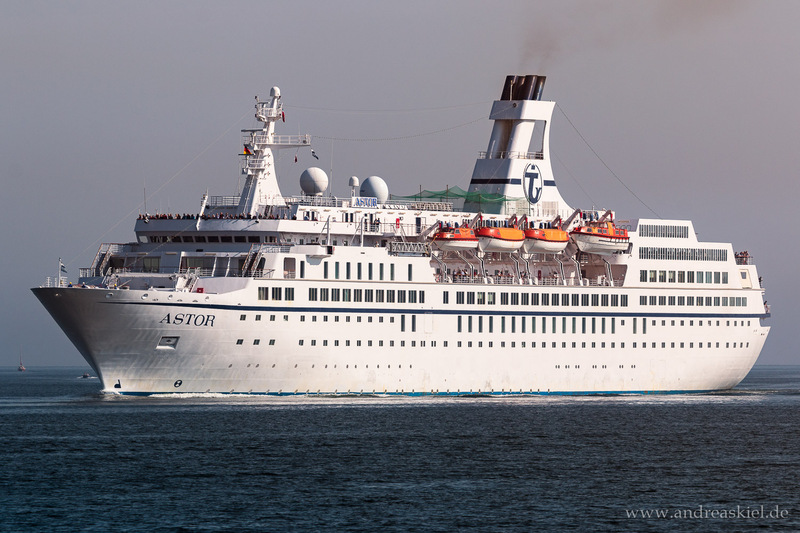 Cruise vessel "Astor" outbound Port of Rotterdam (28.09.2015). 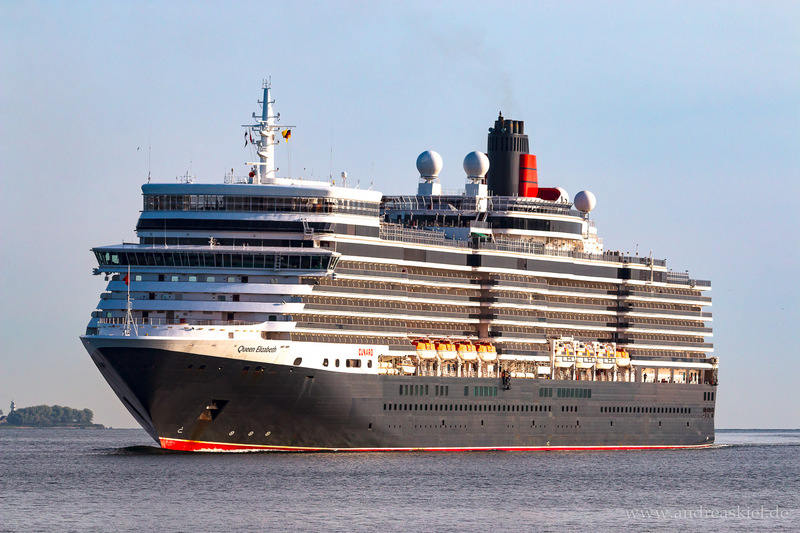 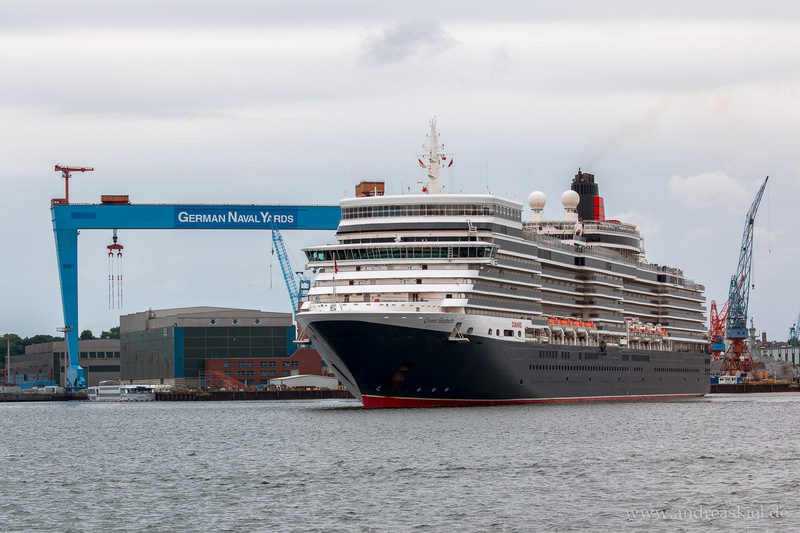 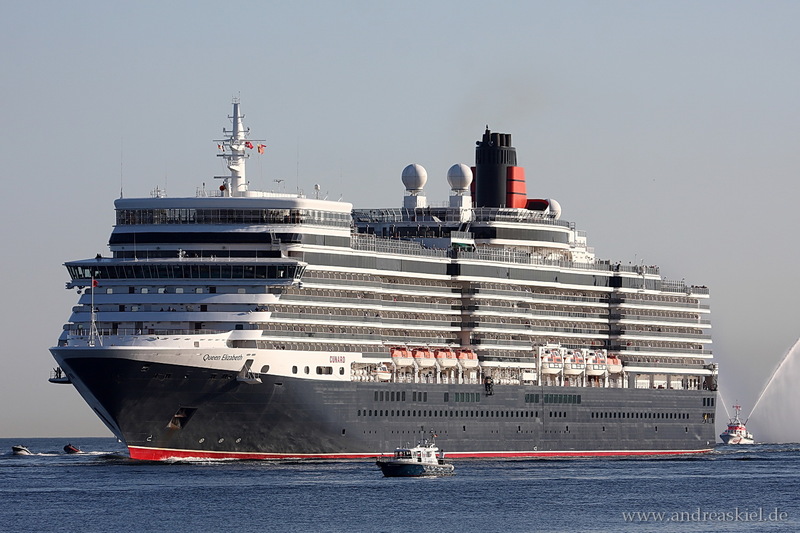 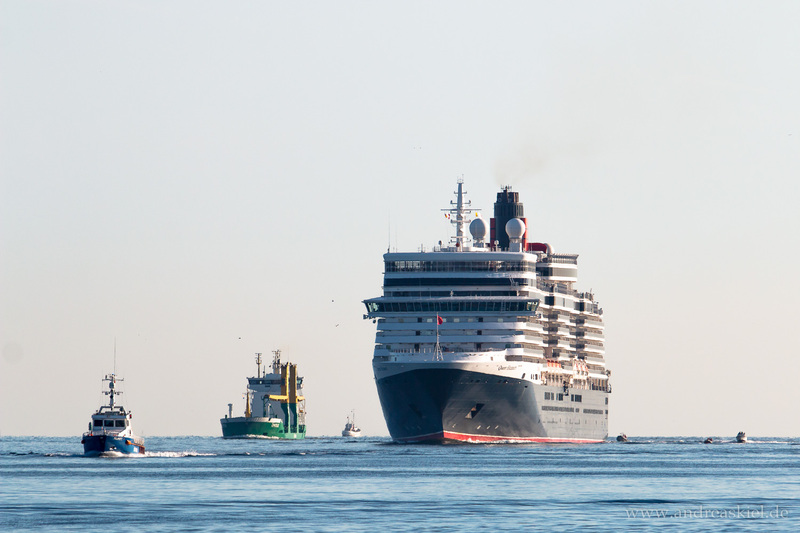 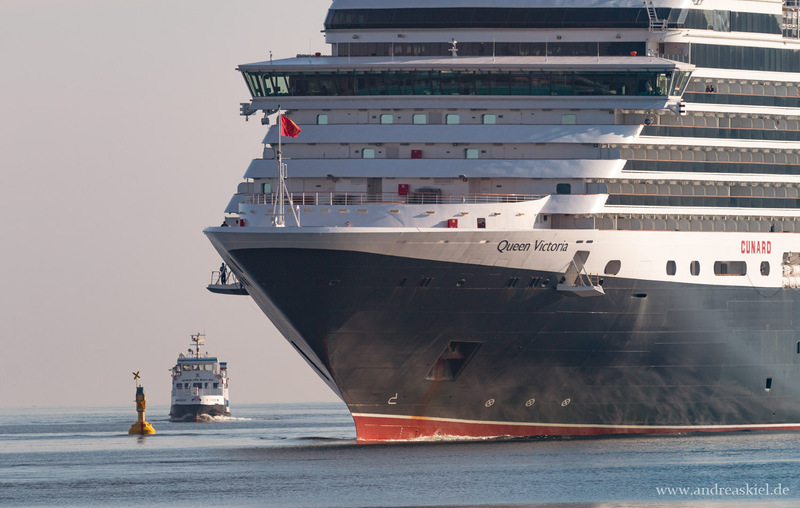 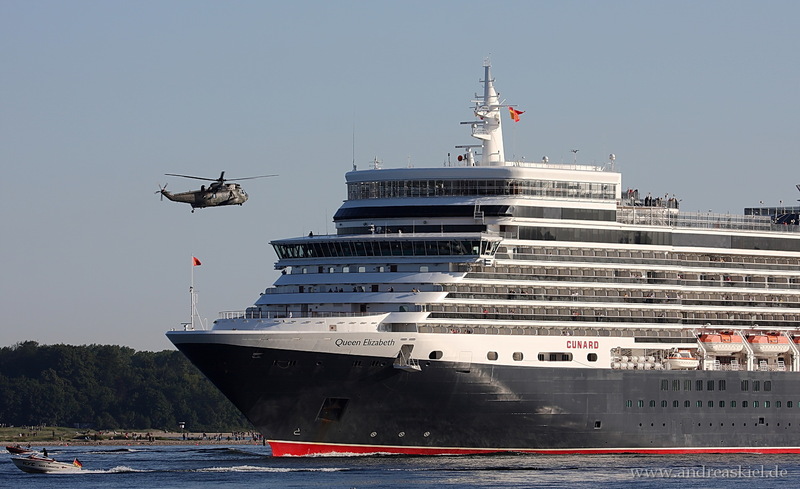 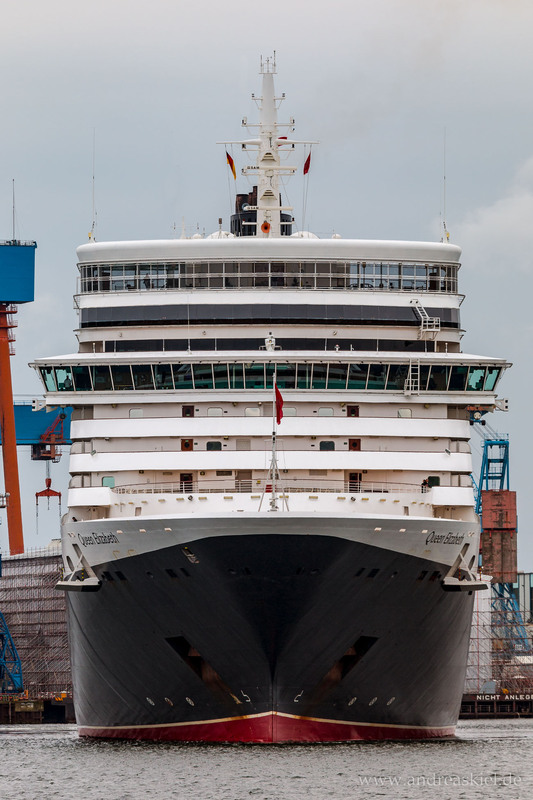 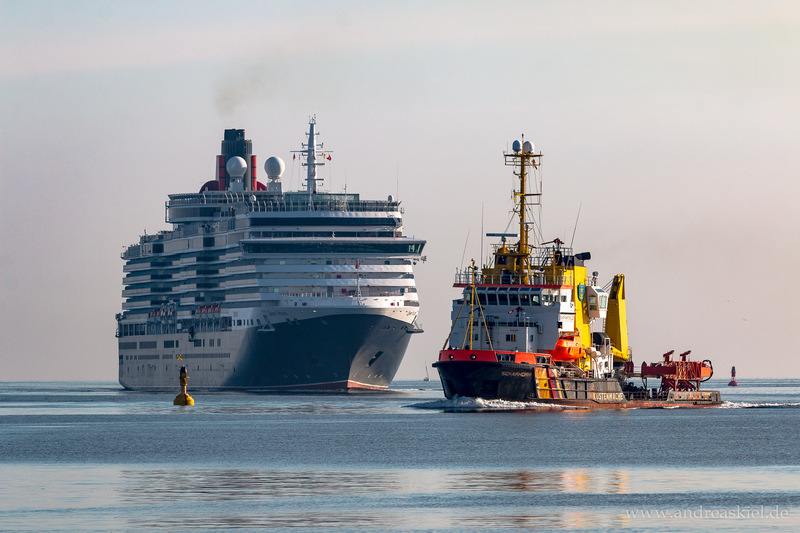 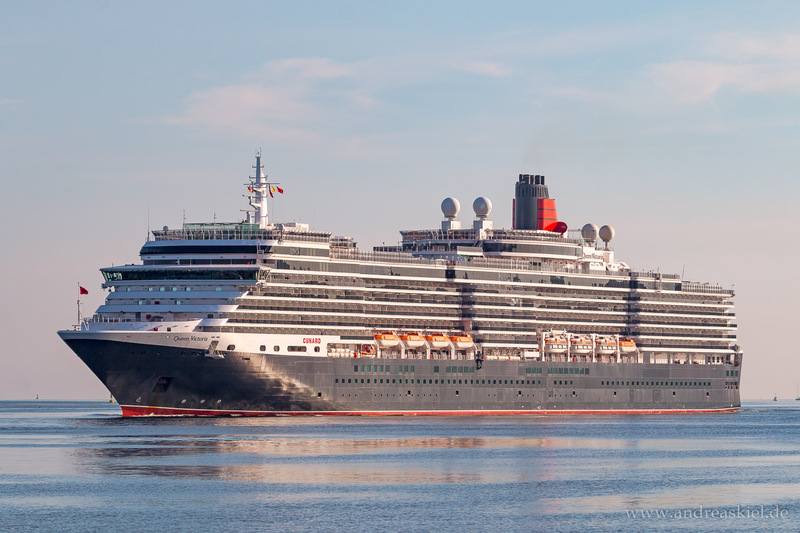 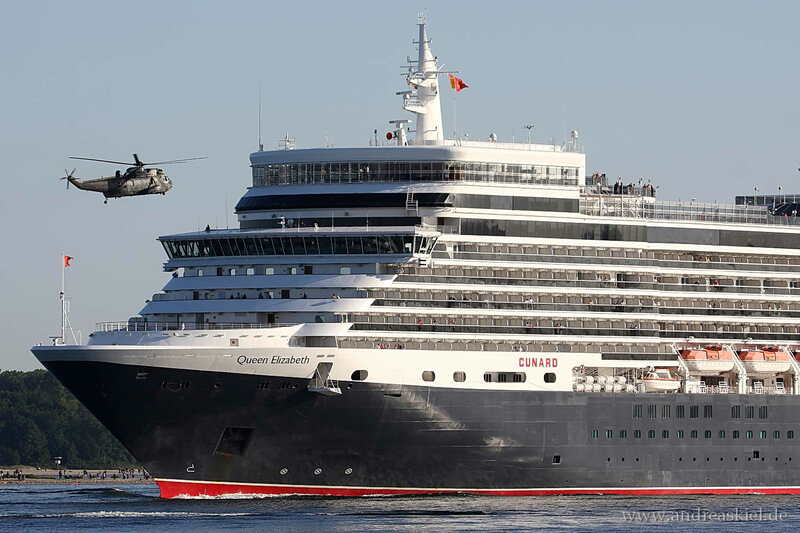 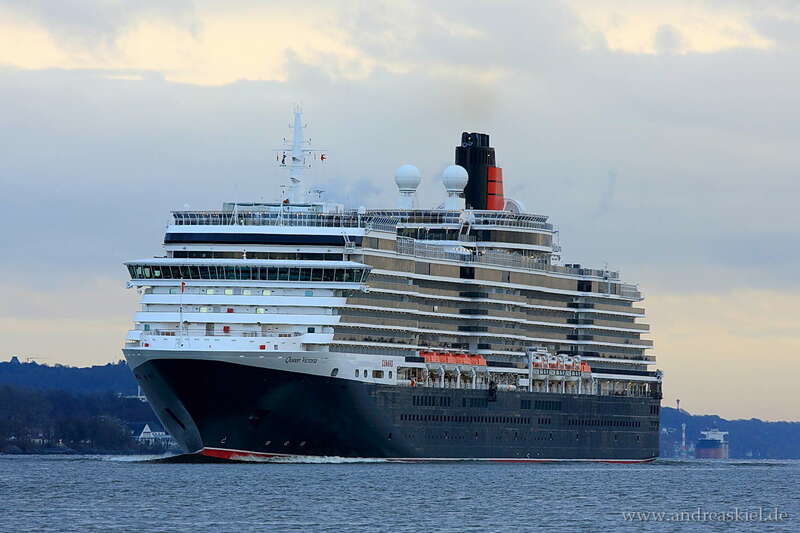 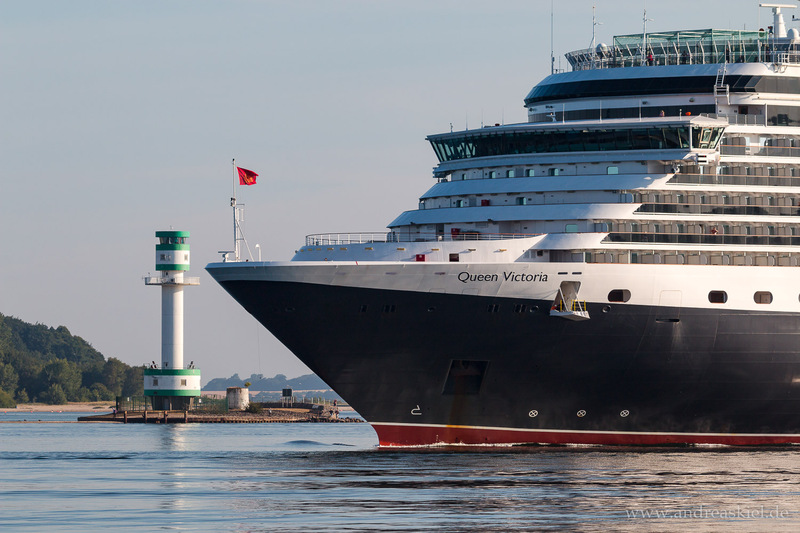 Queen Elizabeth leaving Port of Kiel (11.07.2015). 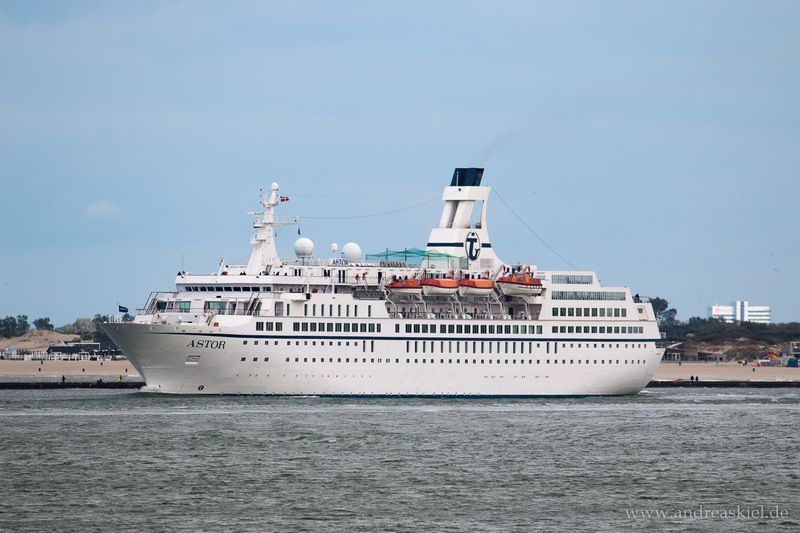 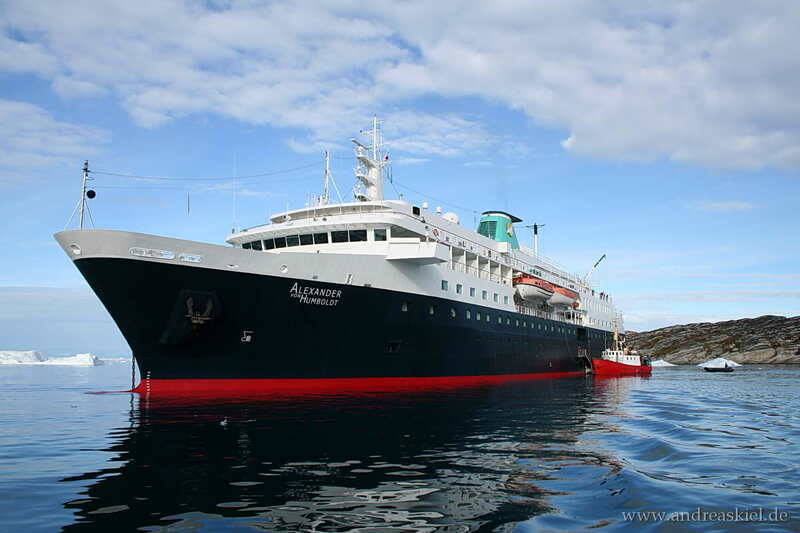 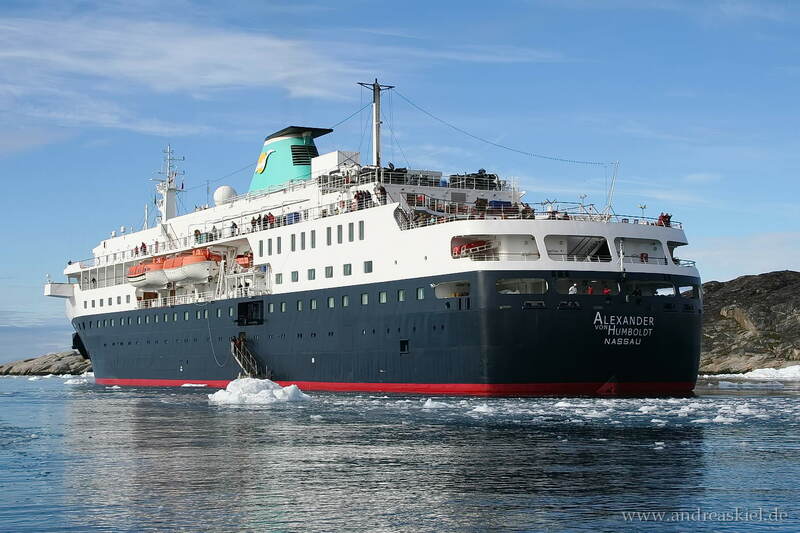 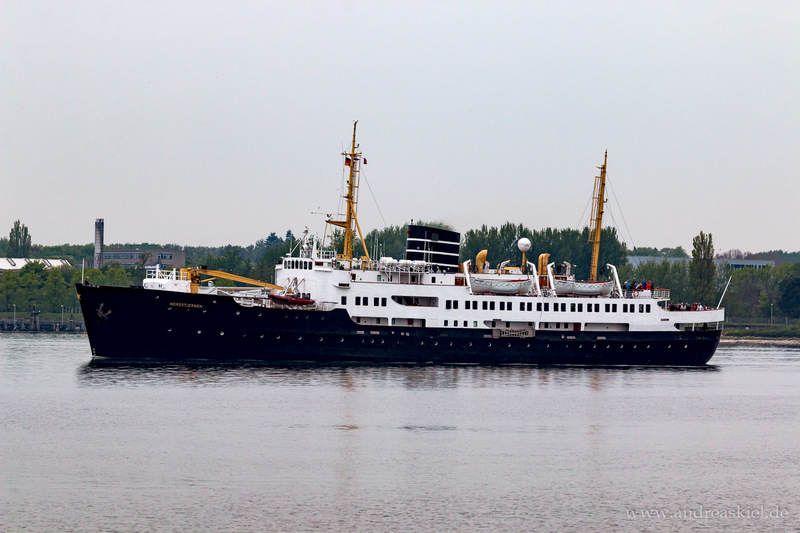 Astor at Holtenau anchorage waiting for a free lock (28.06.2015). 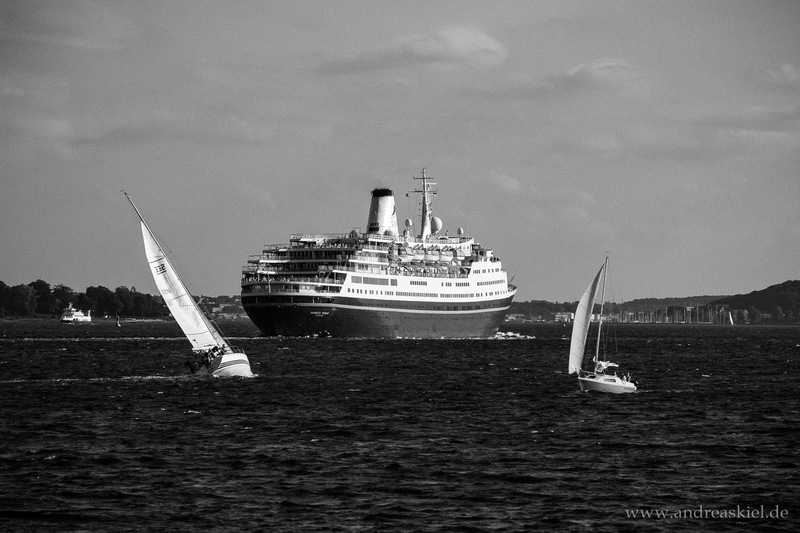 "Regatta" captured on Kiel-Canal at 27.06.2010. 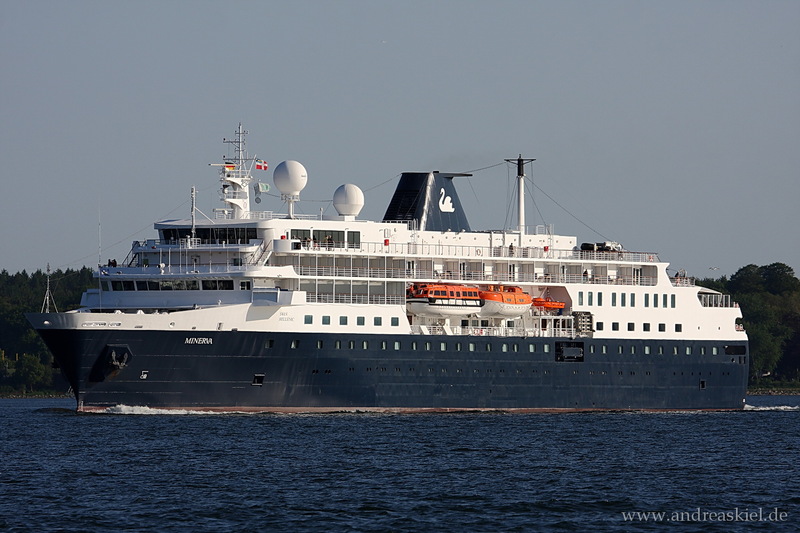 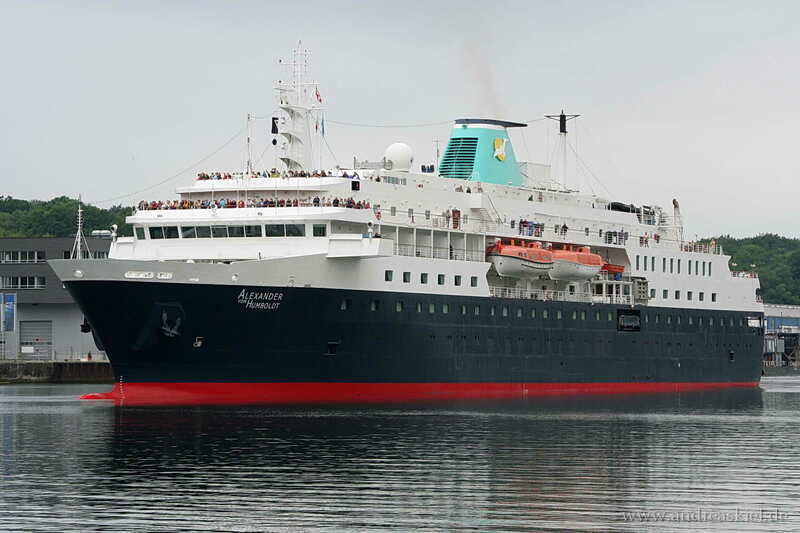 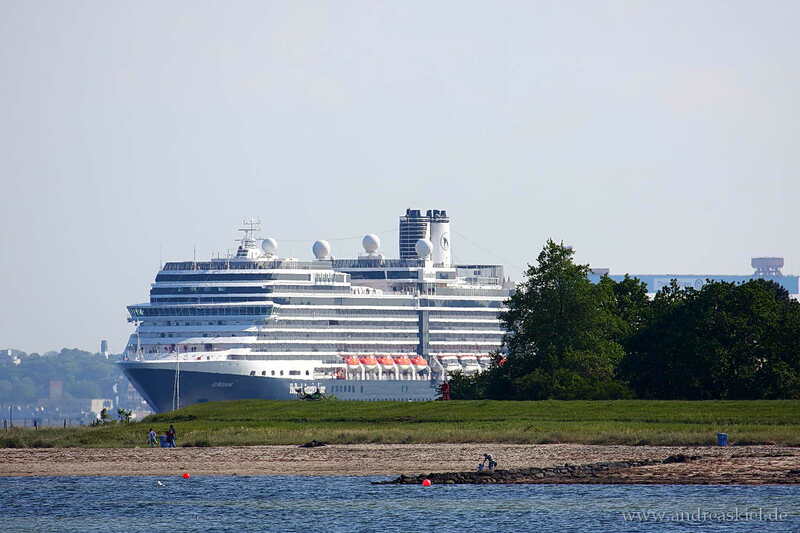 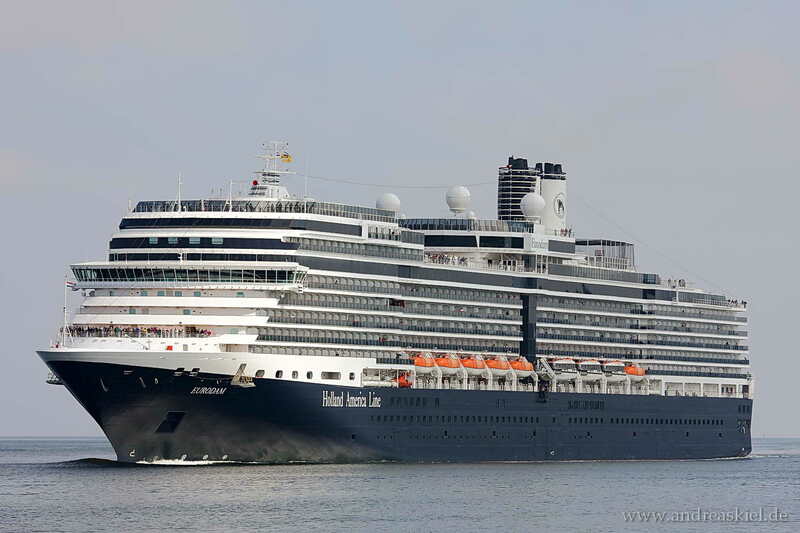 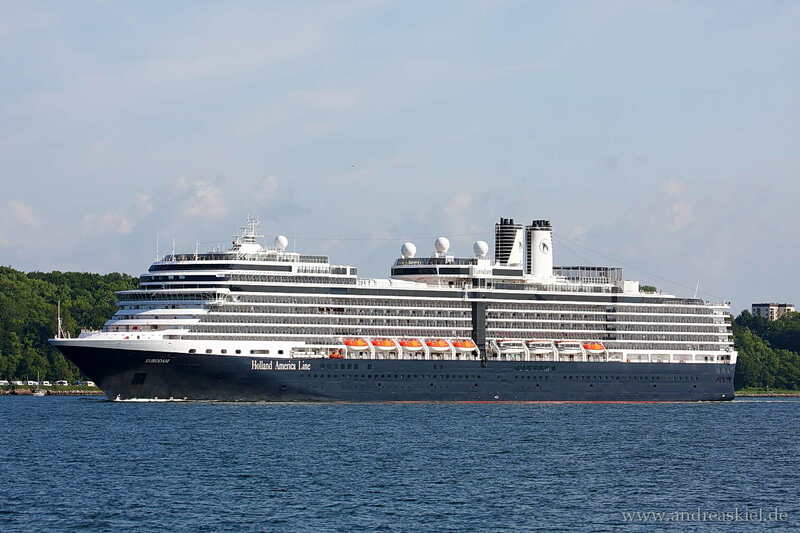 "Prinsendam" captured on Kiel-Canal at 02.07.2013. 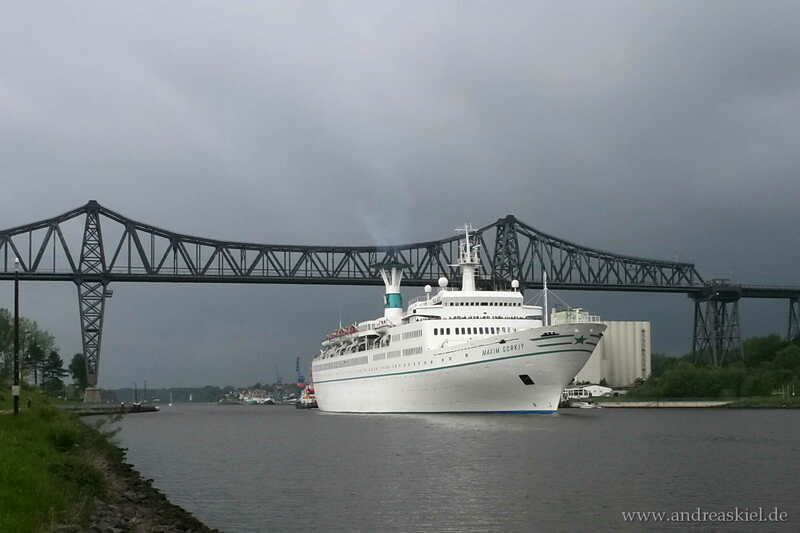 "Amadea" captured on Kiel-Canal at 24.06.2013. 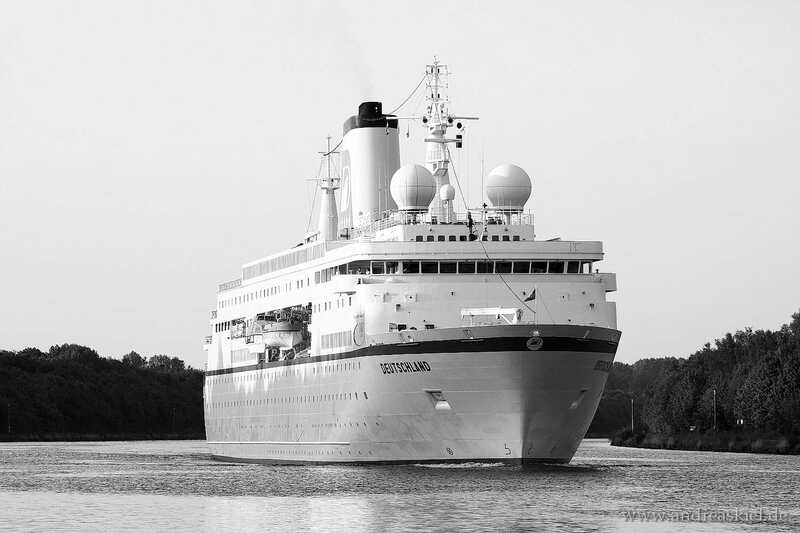 Delphin captured @ Kiel-Canal at 03.06.2013. 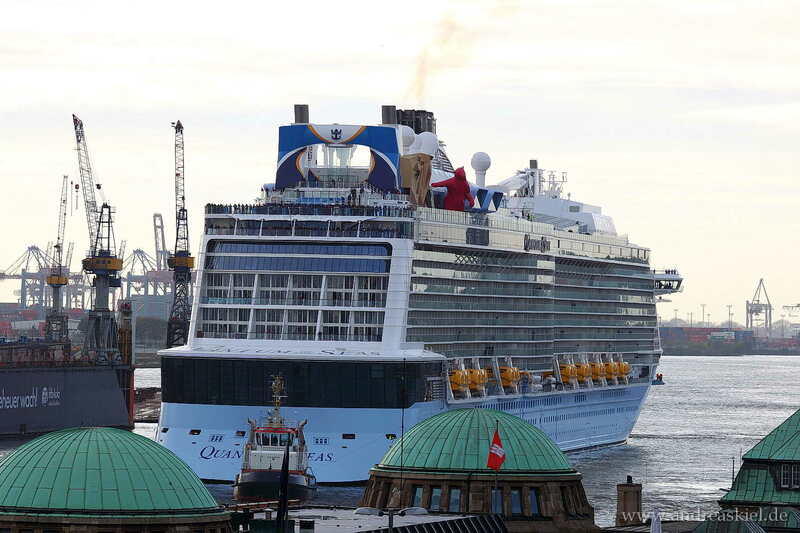 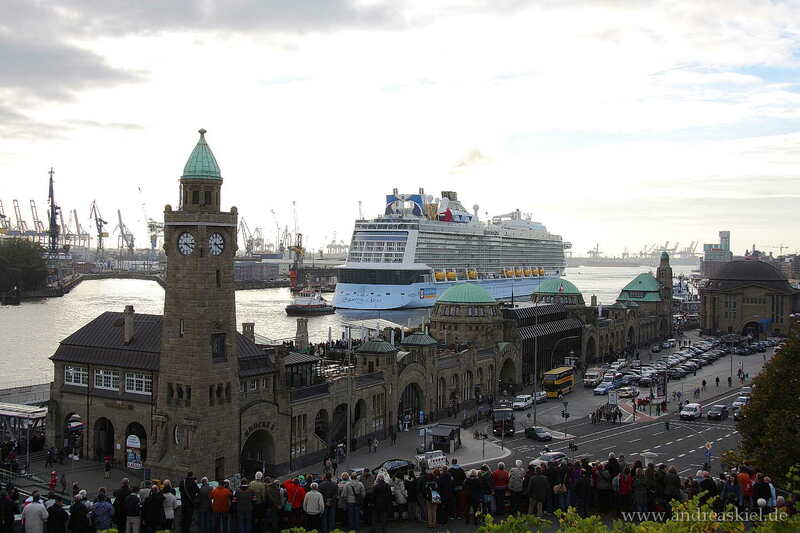 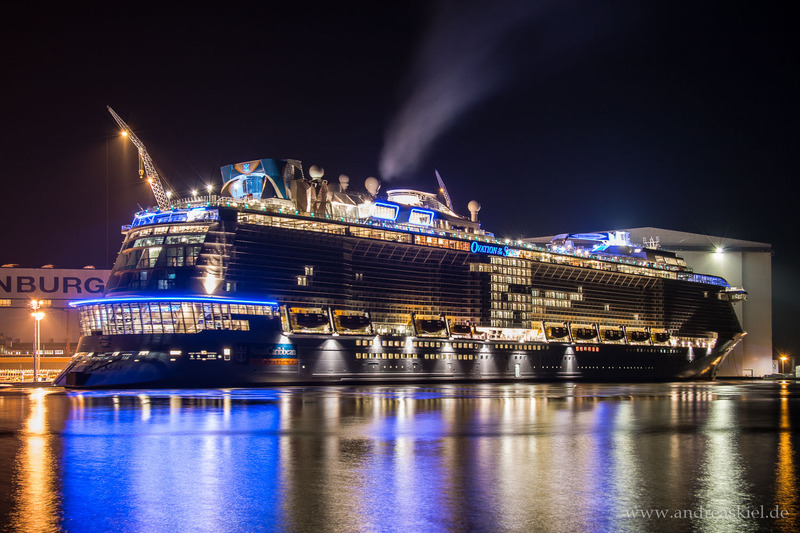 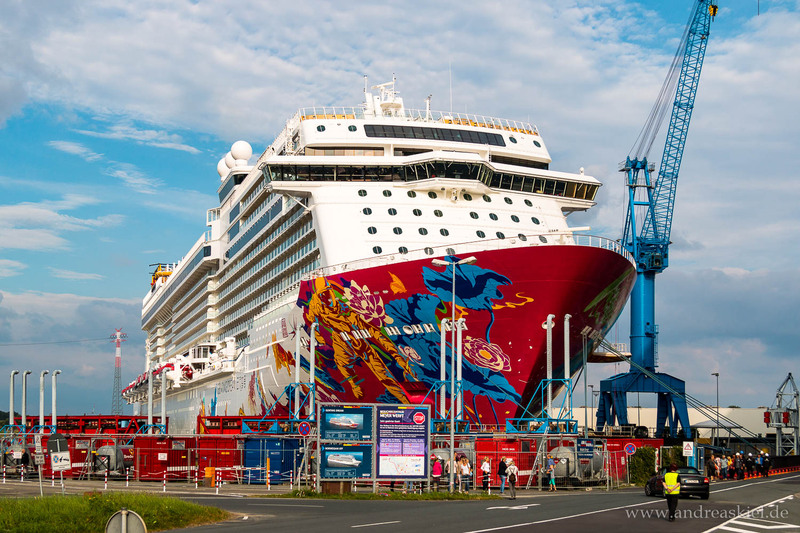 Arrival at Port of Hamburg (23.10.2014). 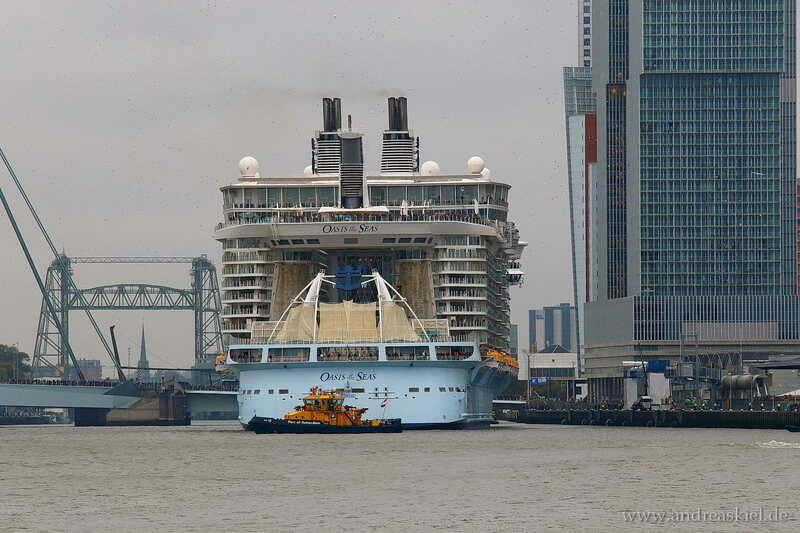 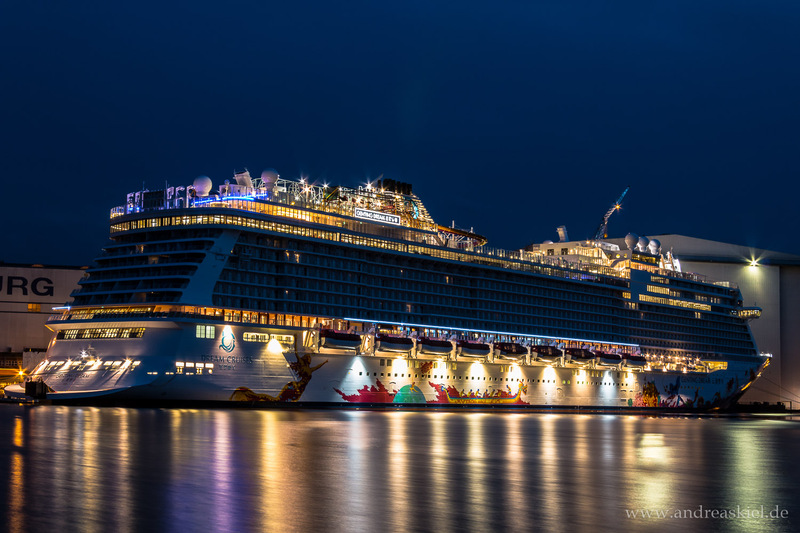 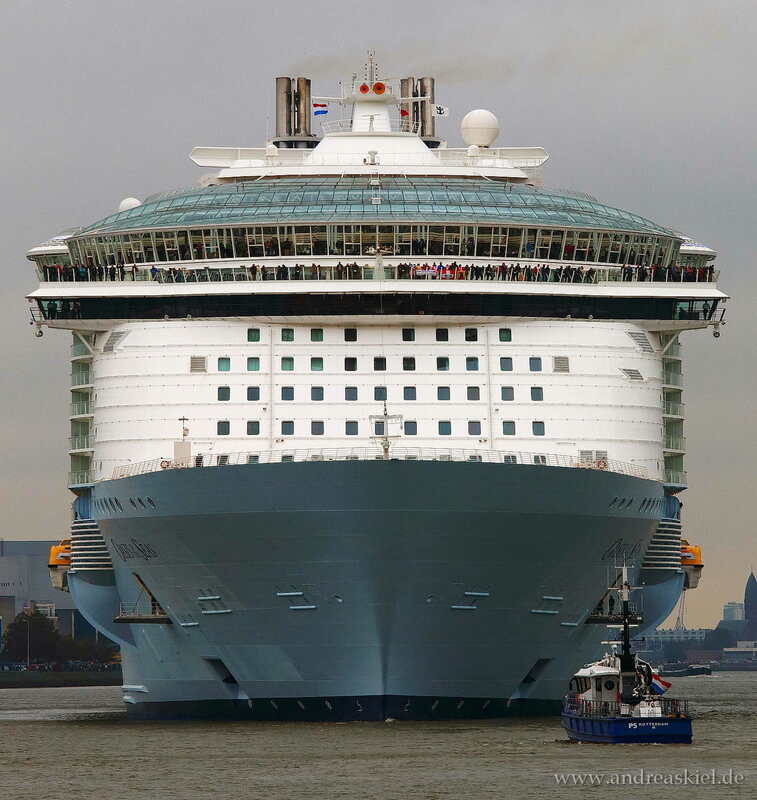 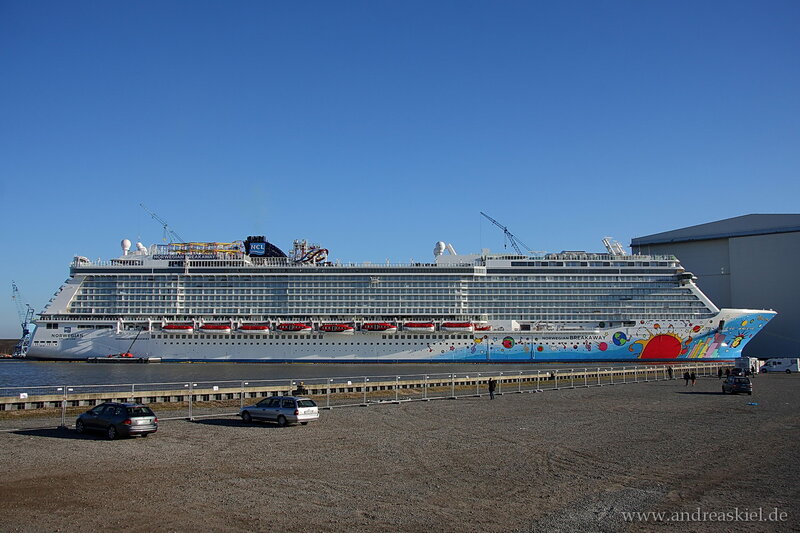 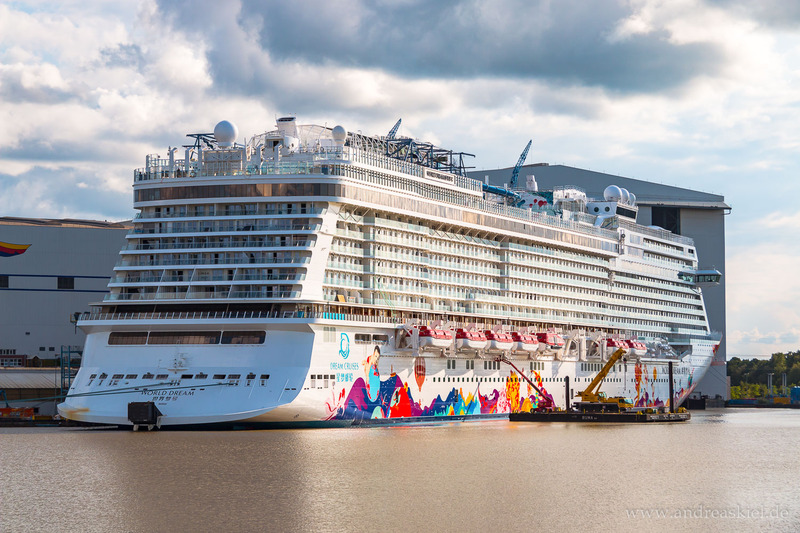 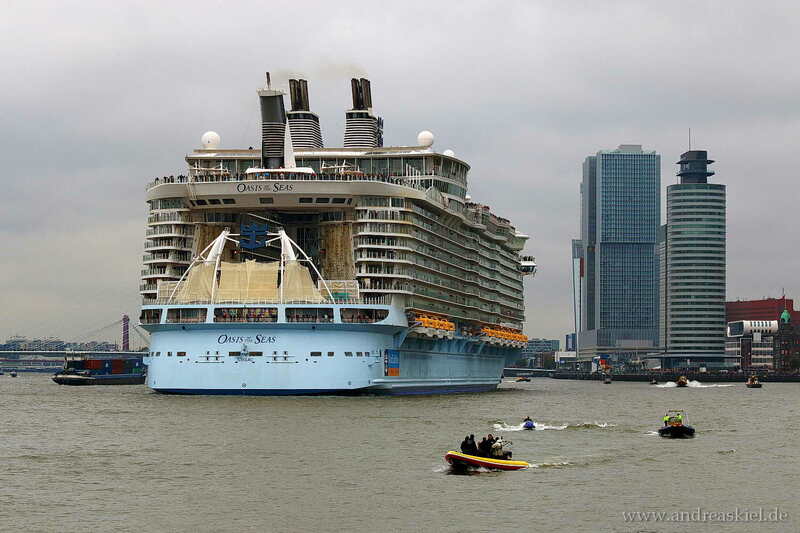 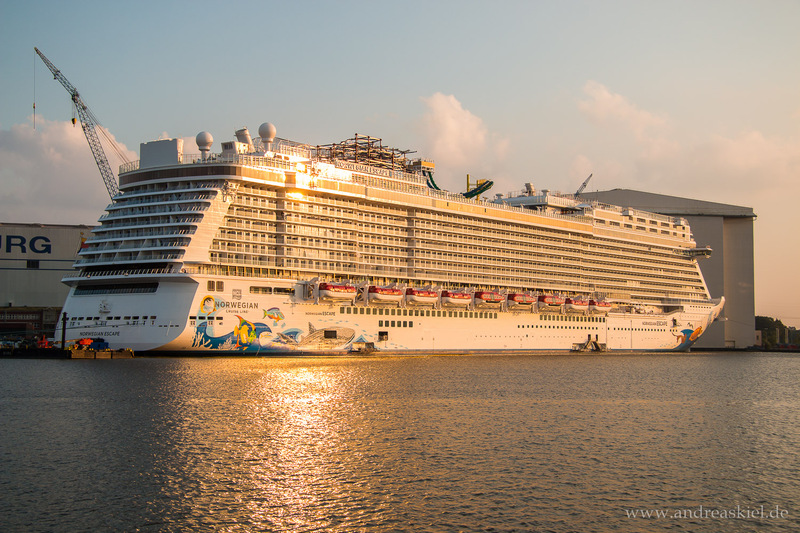 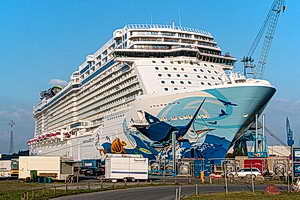 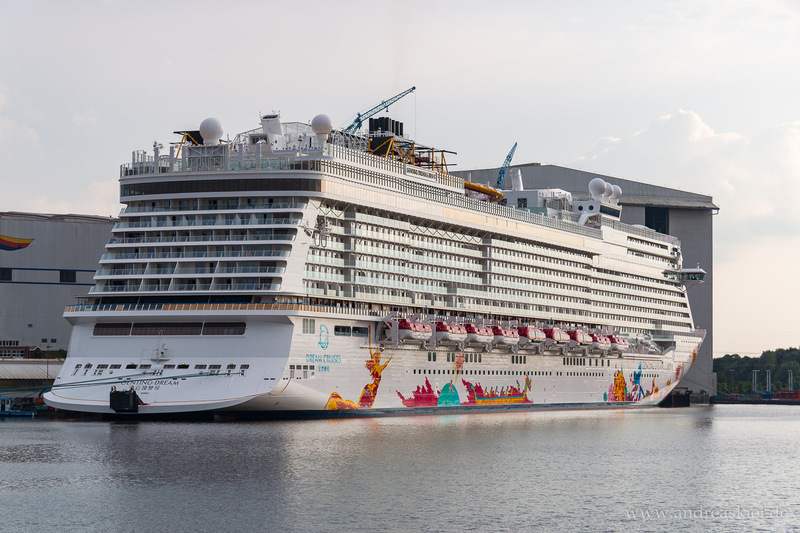 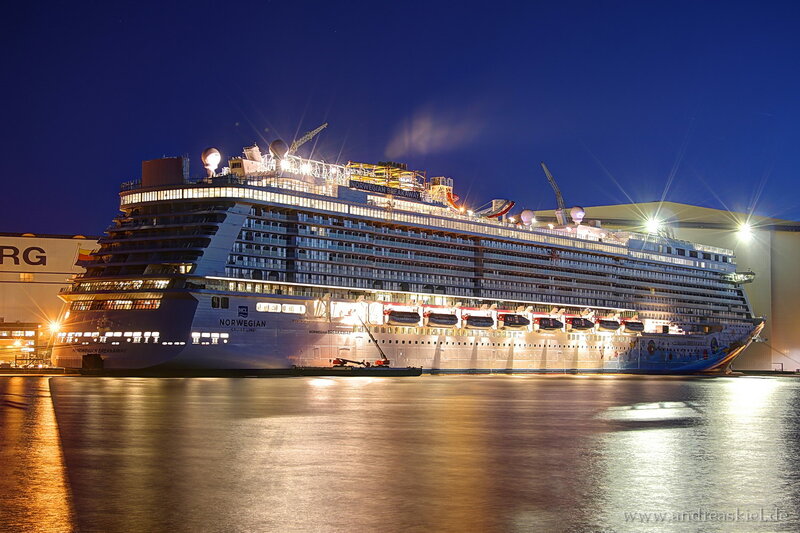 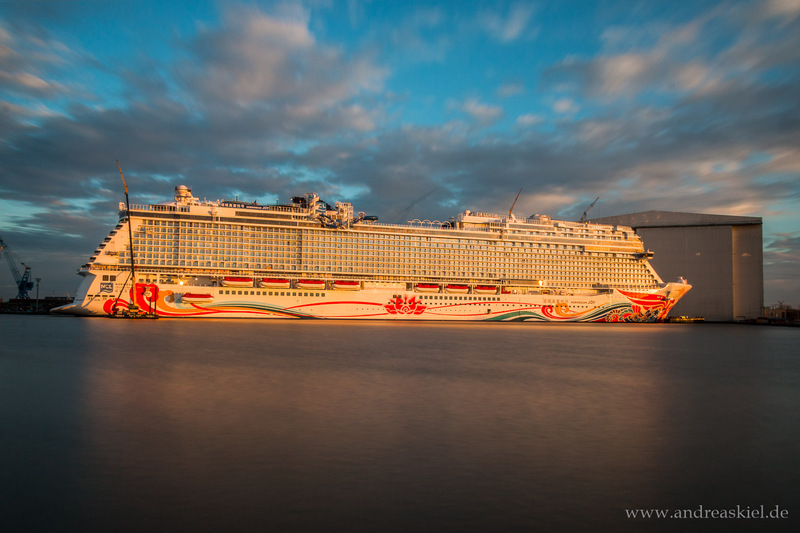 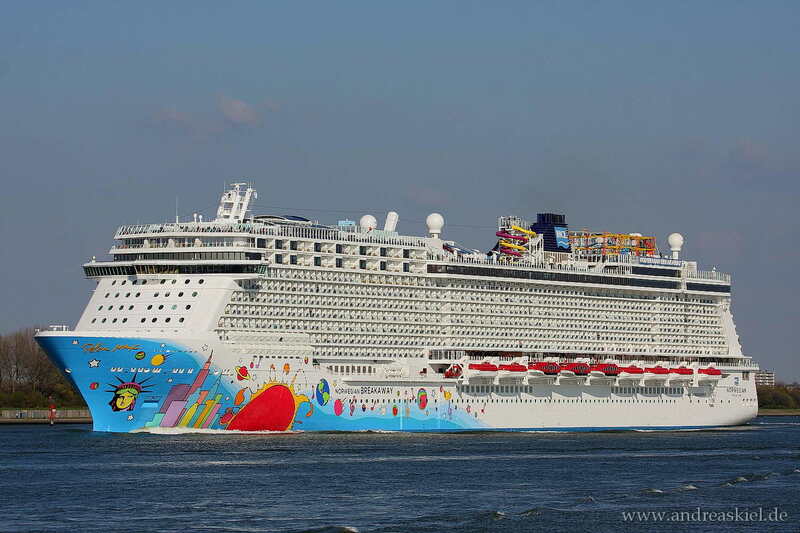 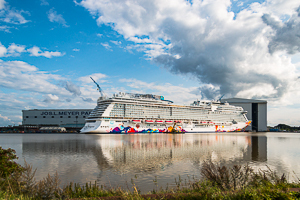 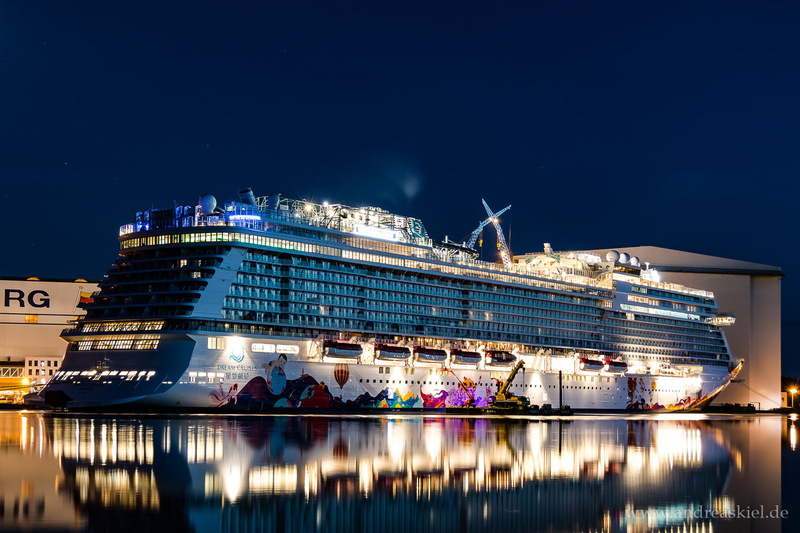 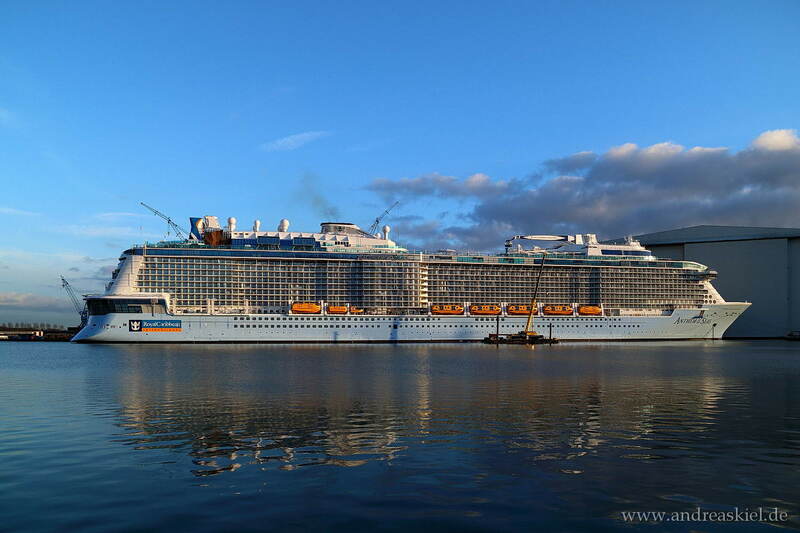 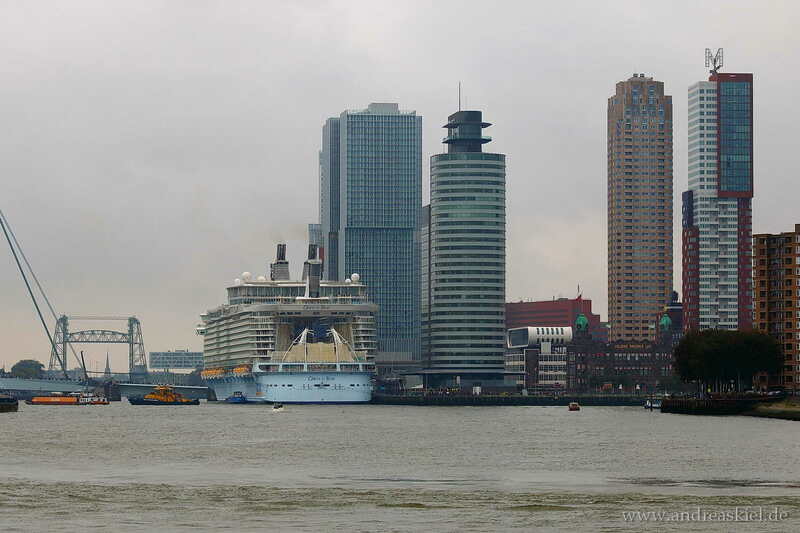 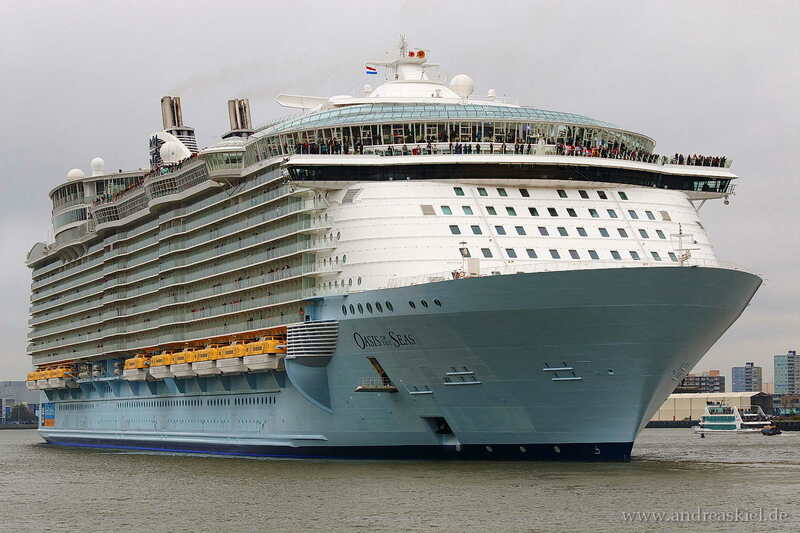 Norwegian Breakaway leaving Port of Rotterdam 28.04.2013. 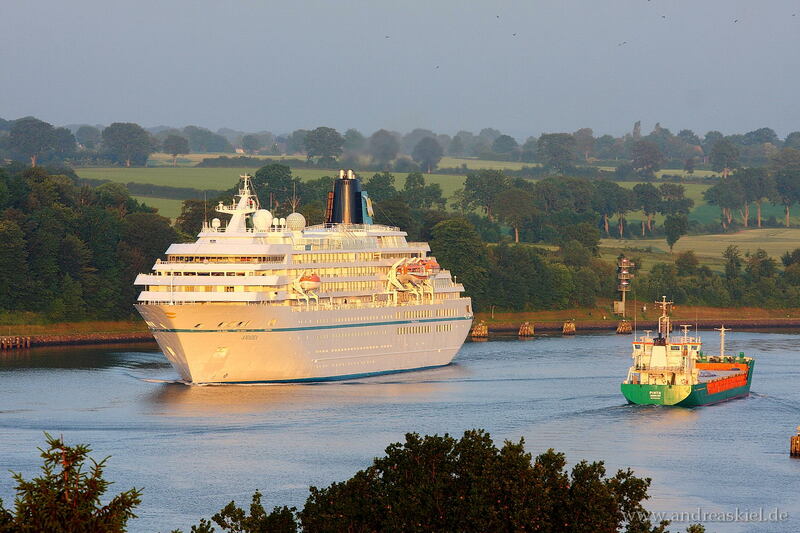 SeaDream I captured @ Kiel-Canal at 18.08.2014. 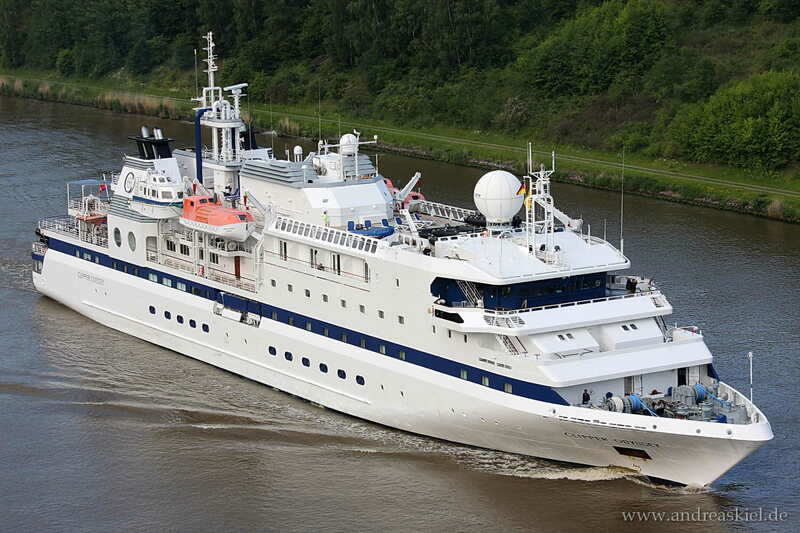 Delphin headed to locks of Kiel-Holtenau (22.06.2014). 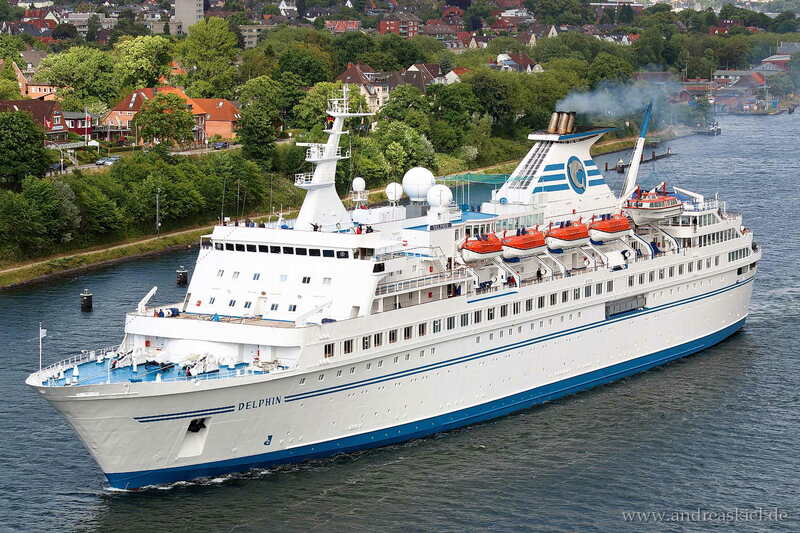 Delphin captured @ Kiel-Canal at 22.06.2014. 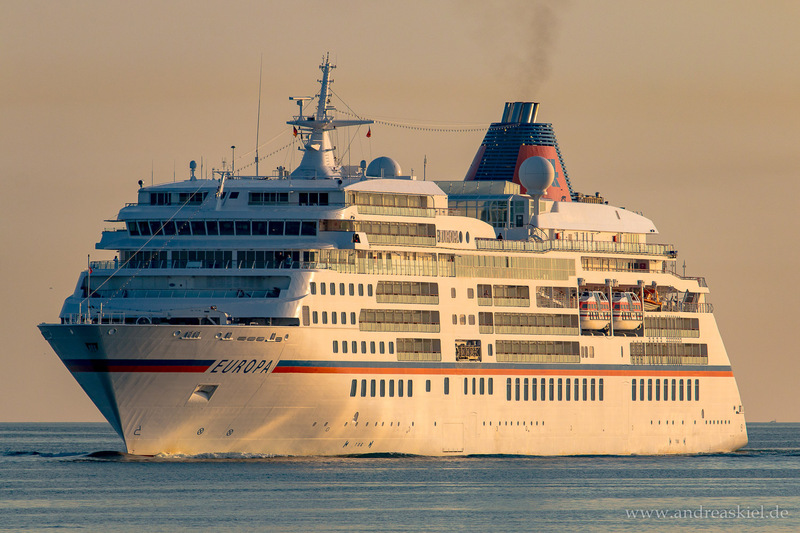 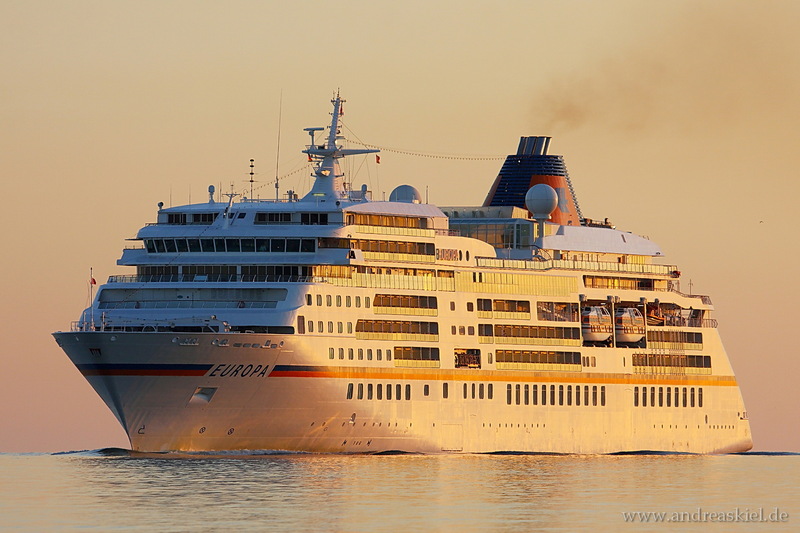 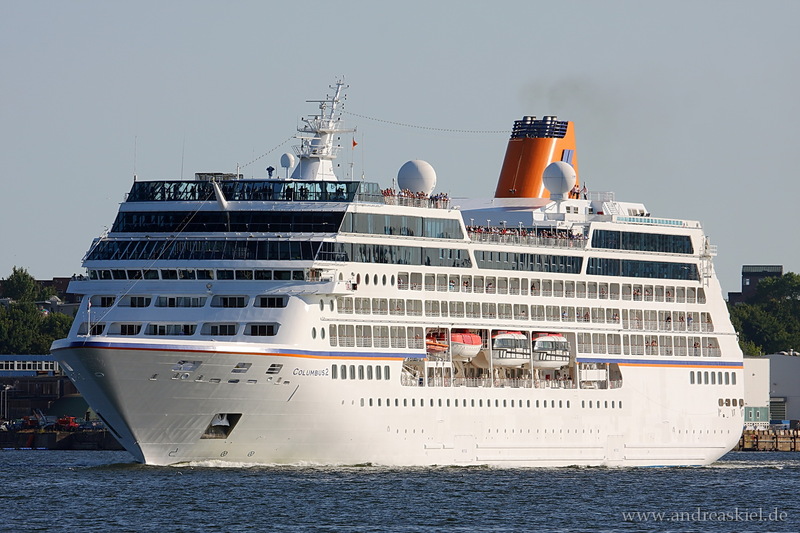 Europa 2 outbound Port of Kiel (15.06.2014). 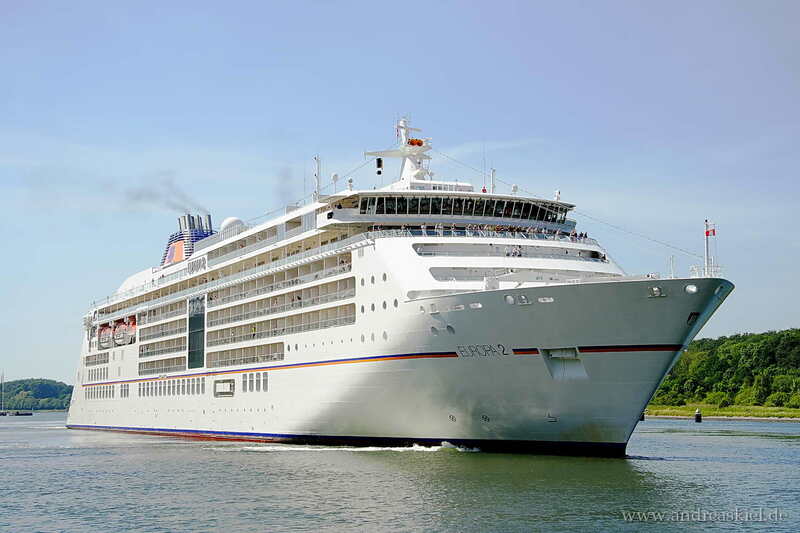 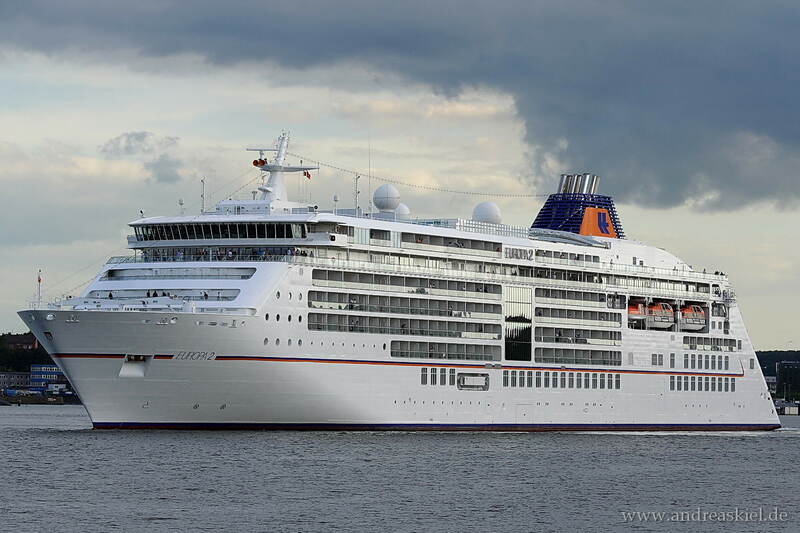 Europa 2 captured @ Kiel-Canal at 09.06.2014. 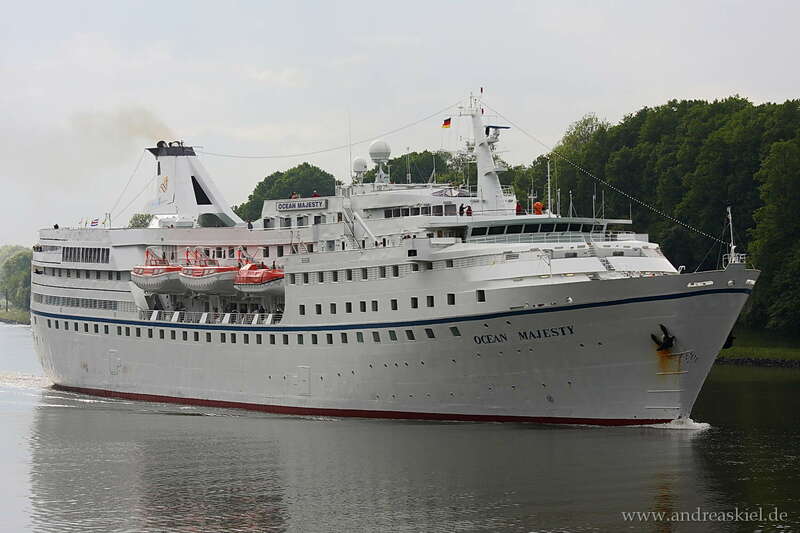 Ocean Majesty outbound Port of Kiel 04.06.2014. 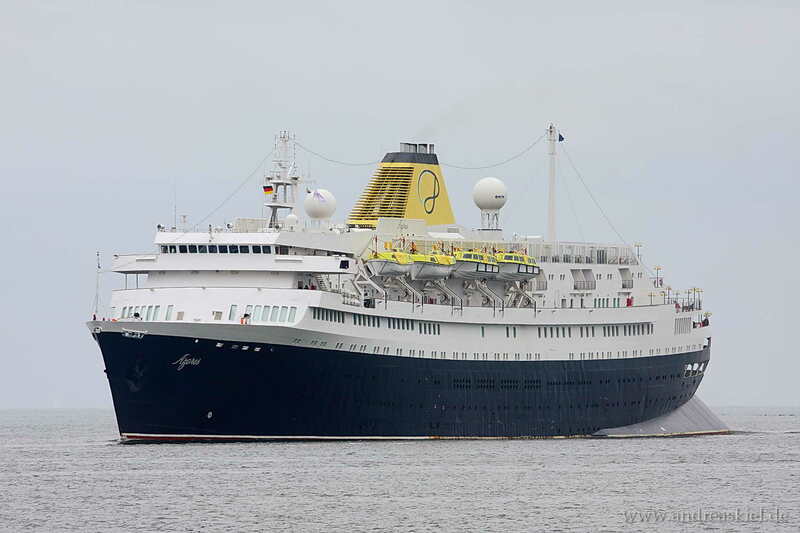 Adonia inbound Port of Kiel 04.06.2014. 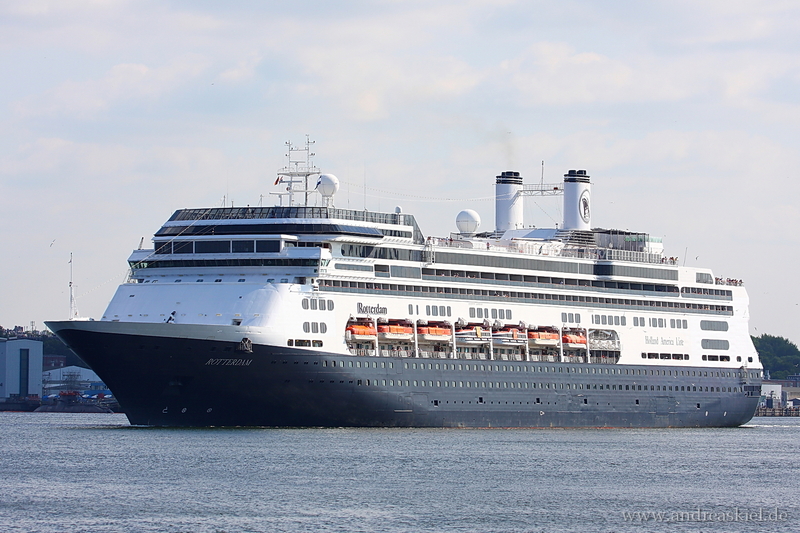 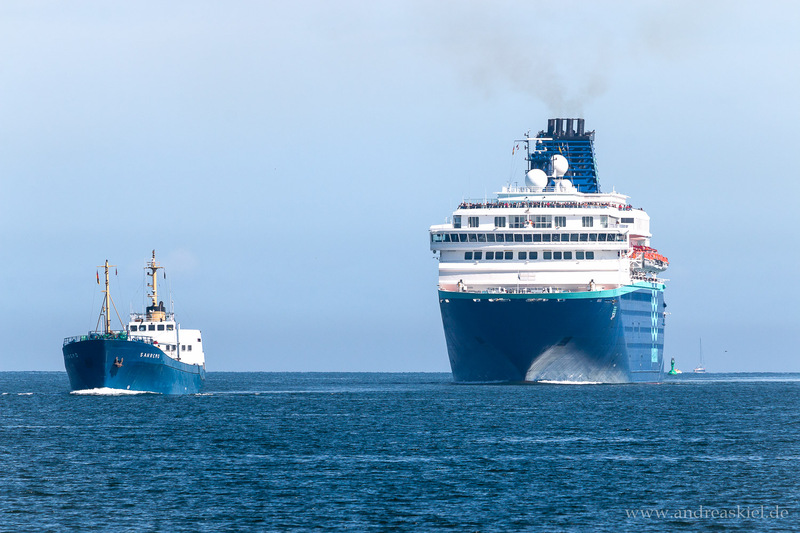 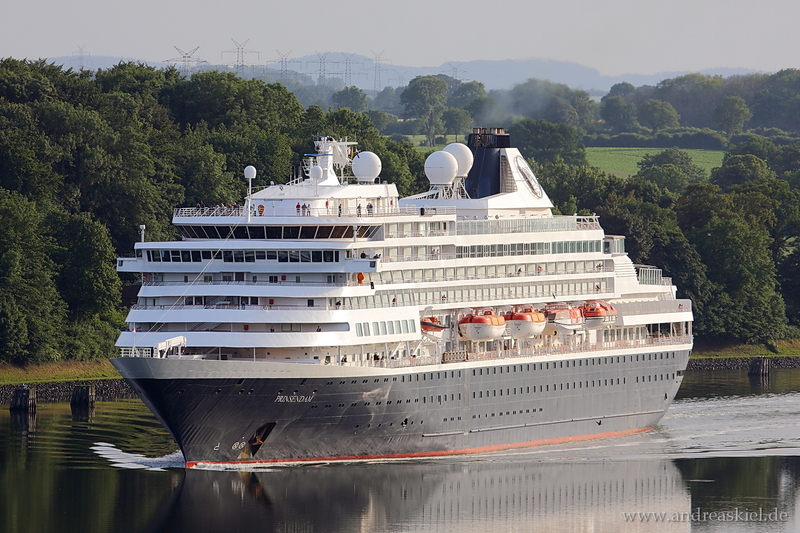 Eurodam leaving Port of Kiel 02.06.2014. 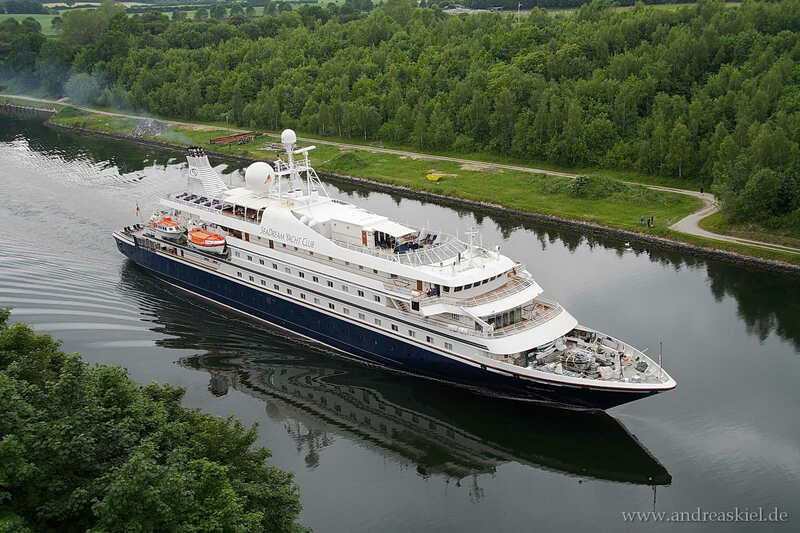 SeaDream 1 captured on Kiel-Canal at 01.06.2014. 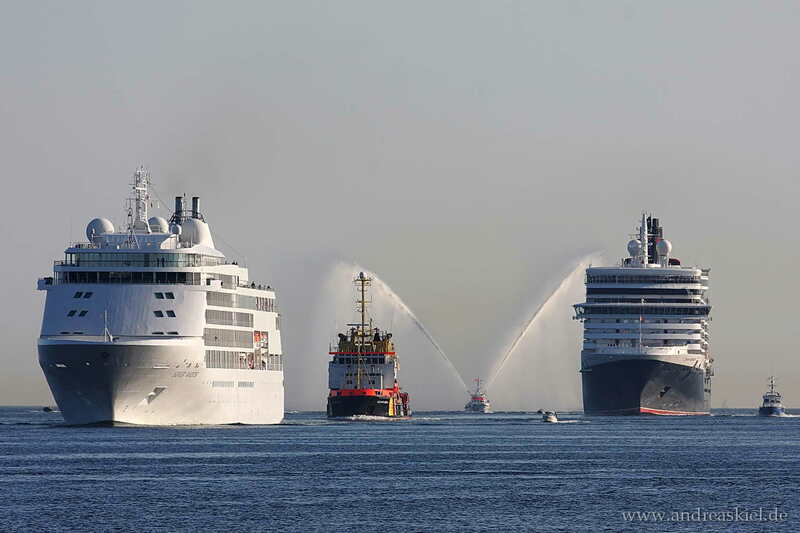 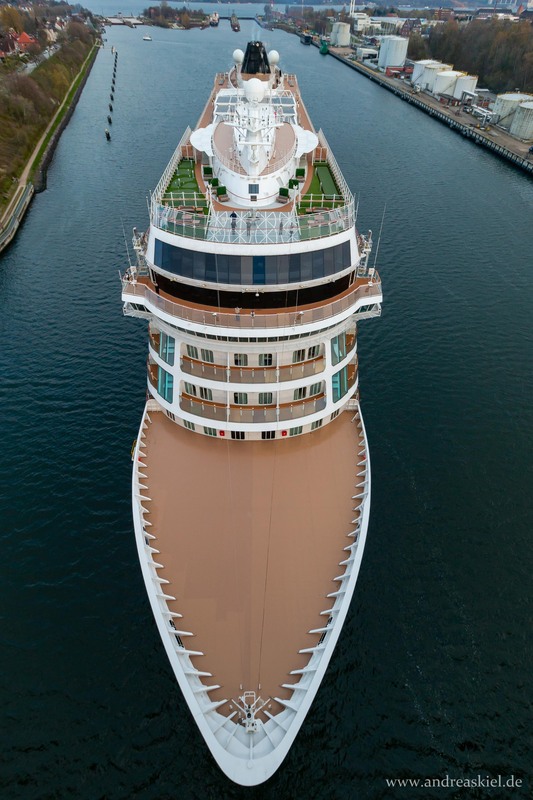 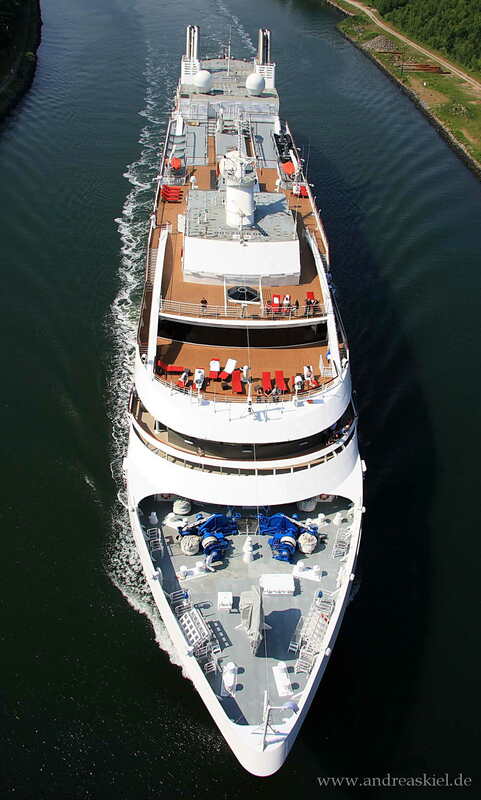 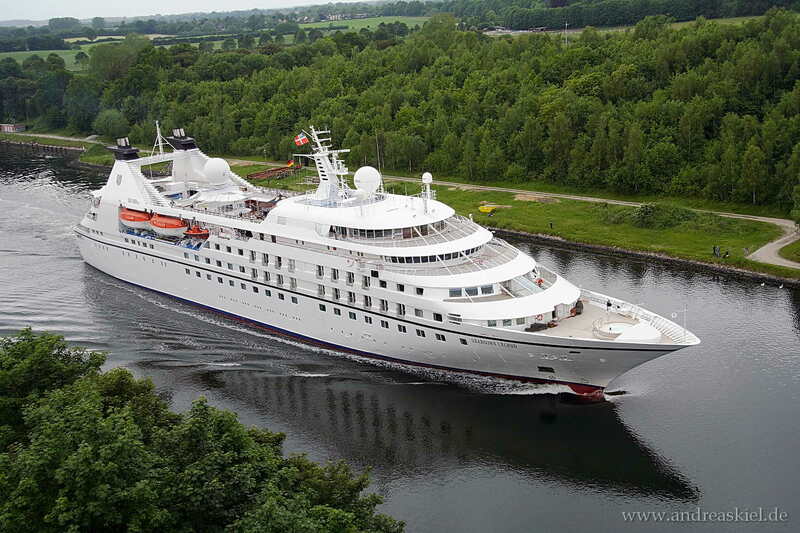 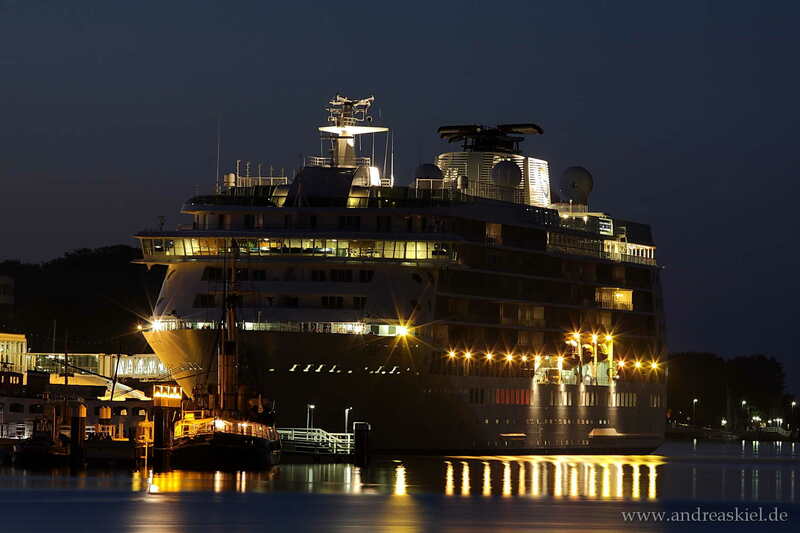 Seabourn Legend captured on Kiel-Canal at 01.06.2014. 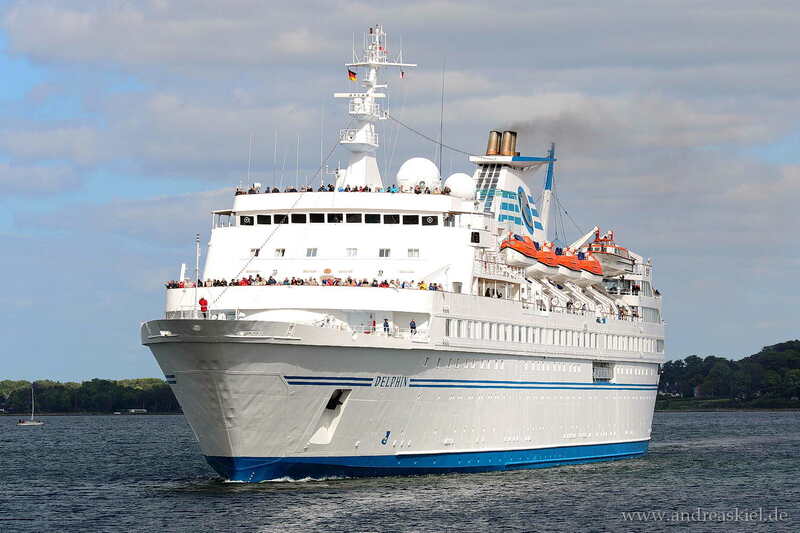 Azores inbound Port of Kiel 01.06.2014. 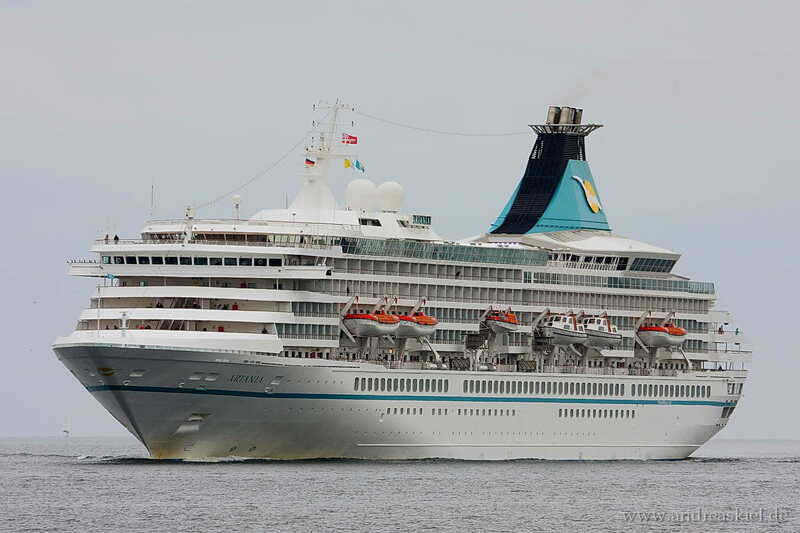 Artania inbound Port of Kiel 01.06.2014. 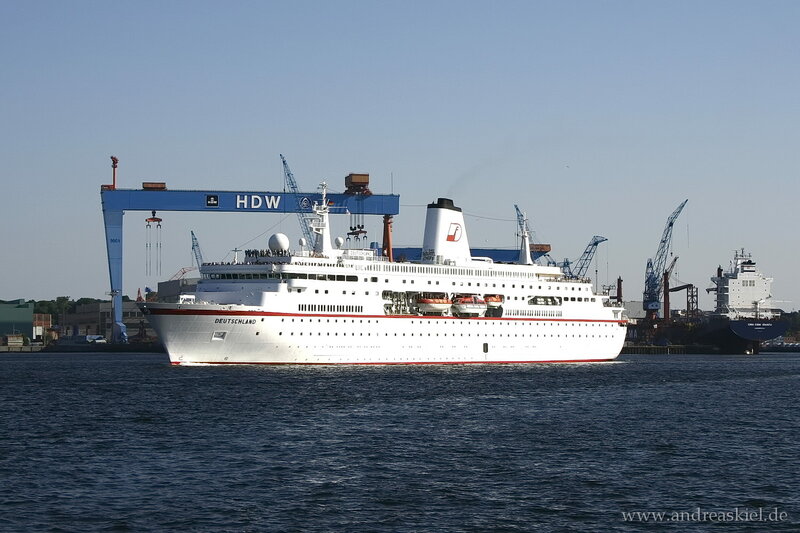 Deutschland captured on Kiel-Canal at 06.05.2010. 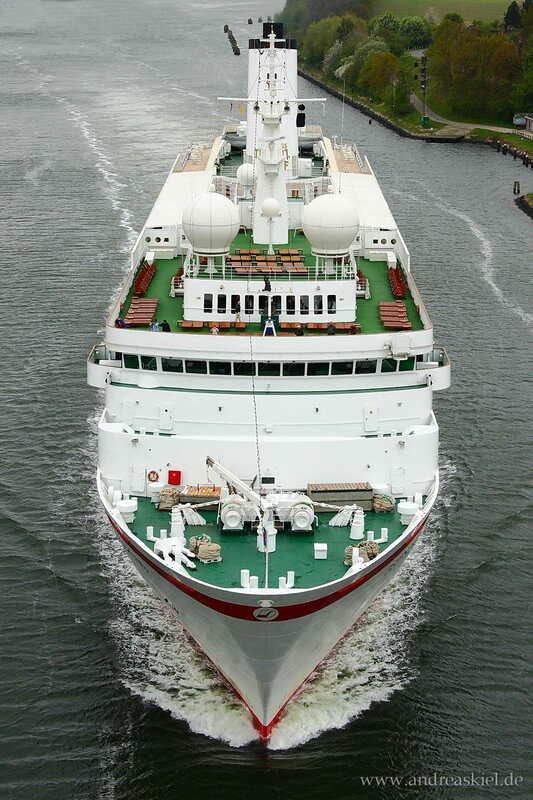 Saga Ruby inbound Port of Kiel at 15.06.2009. 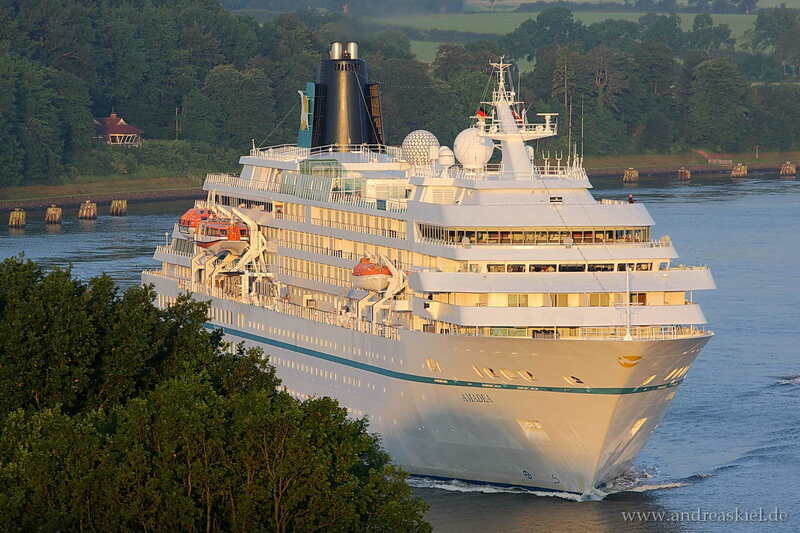 Le Boreal captured from a special view on Kiel-Canal at 02.07.2010. 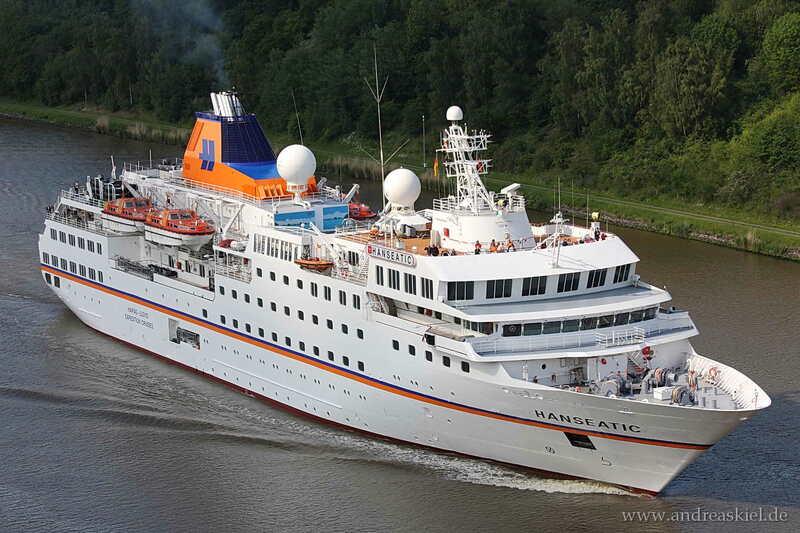 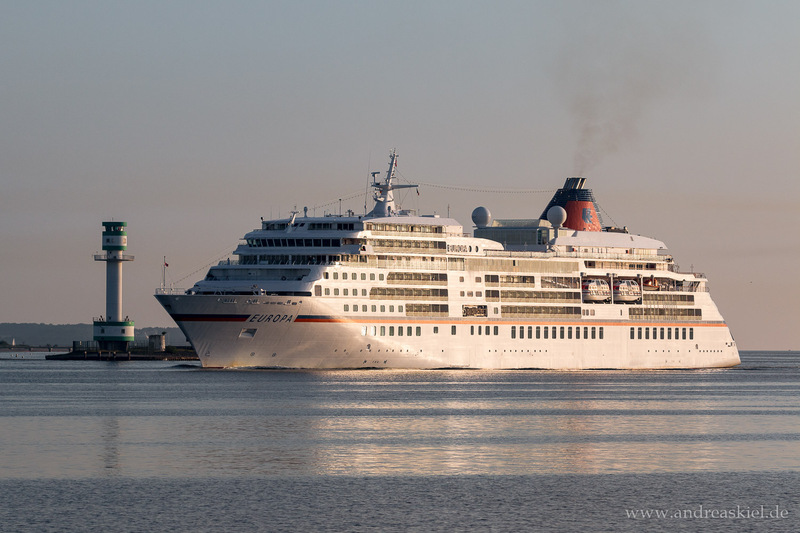 "Hanseatic" captured on Kiel-Canal at 12.06.2011. 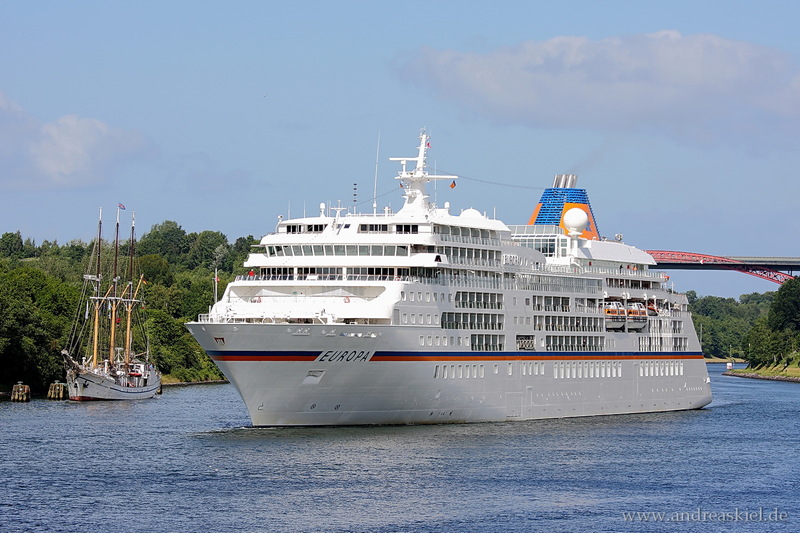 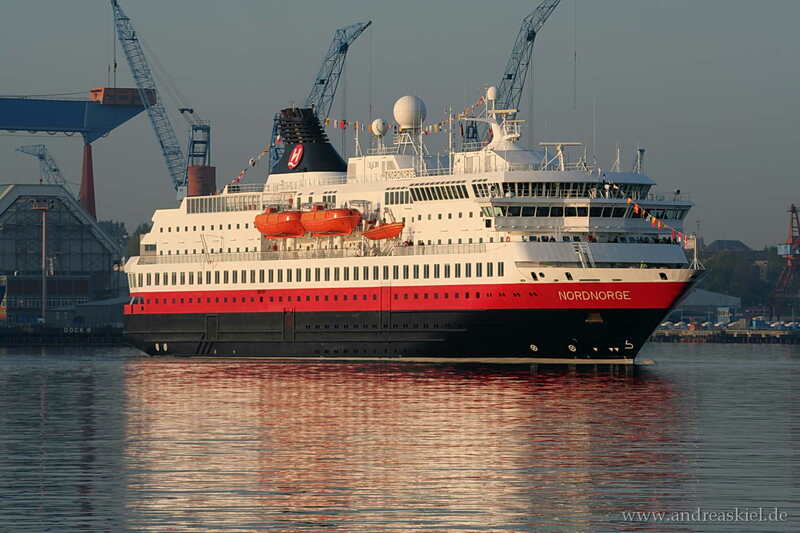 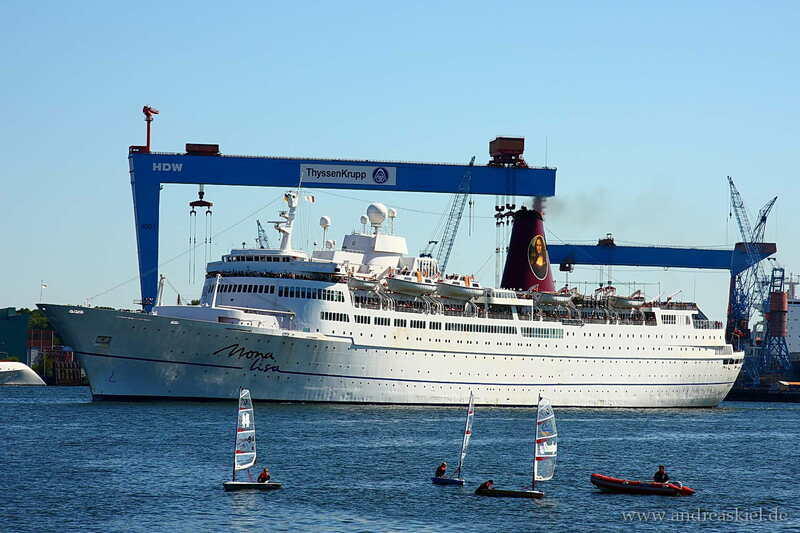 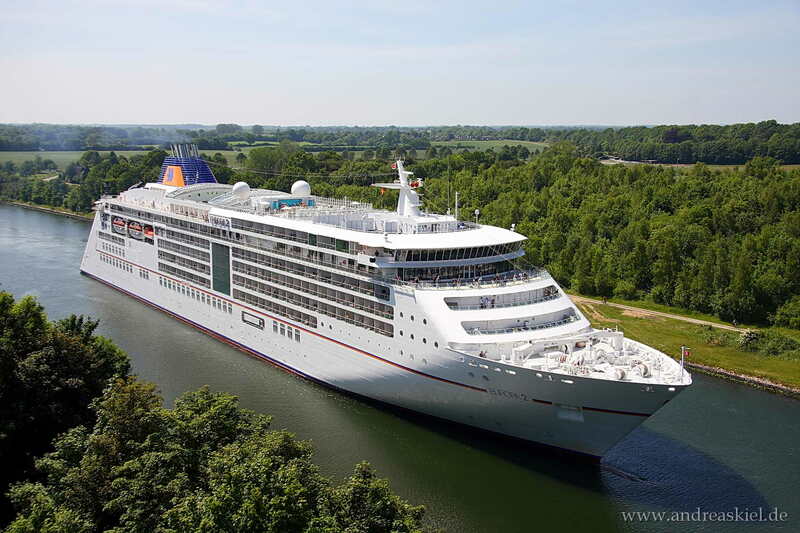 "Clipper Odyssey" captured on Kiel-Canal at 12.06.2011. 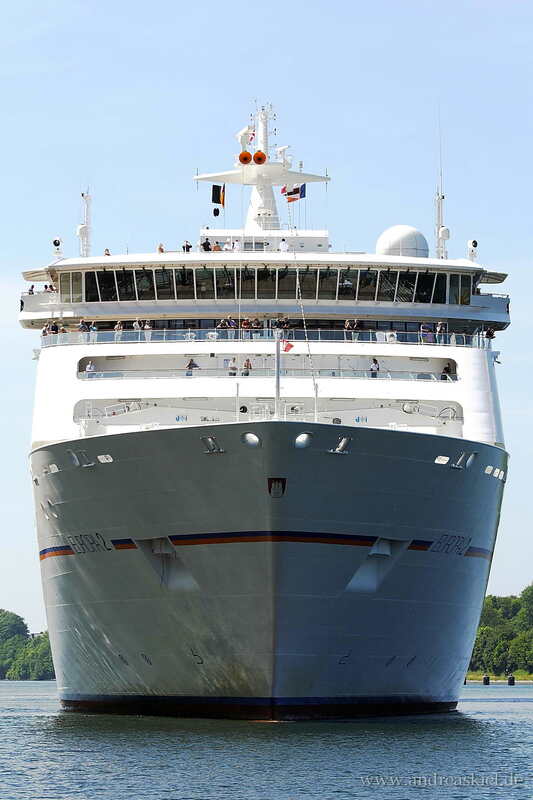 Captured outbound Port of Kiel 11.07.2010. 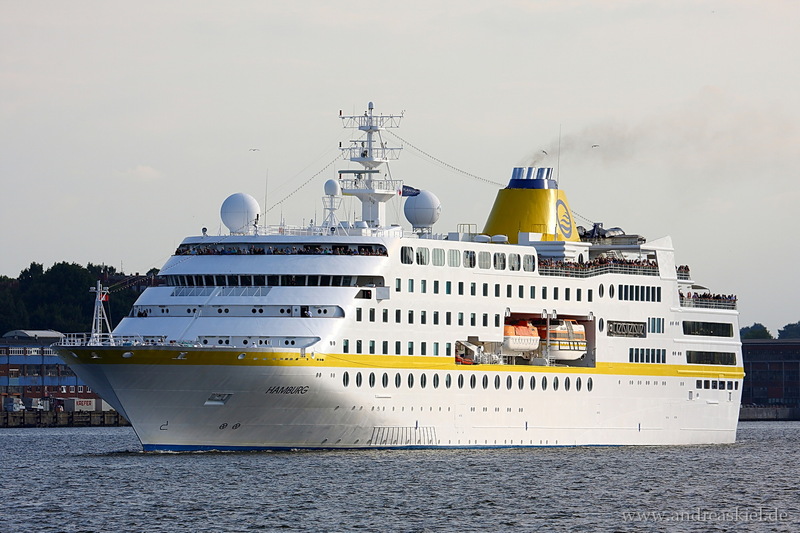 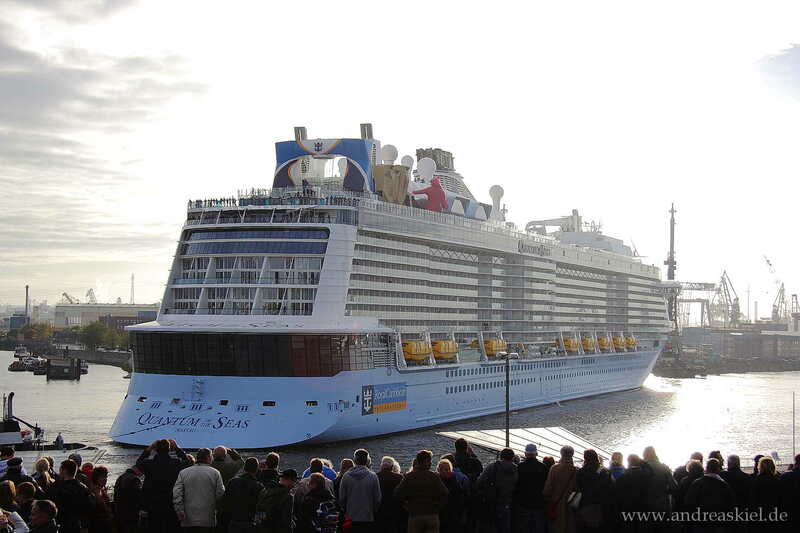 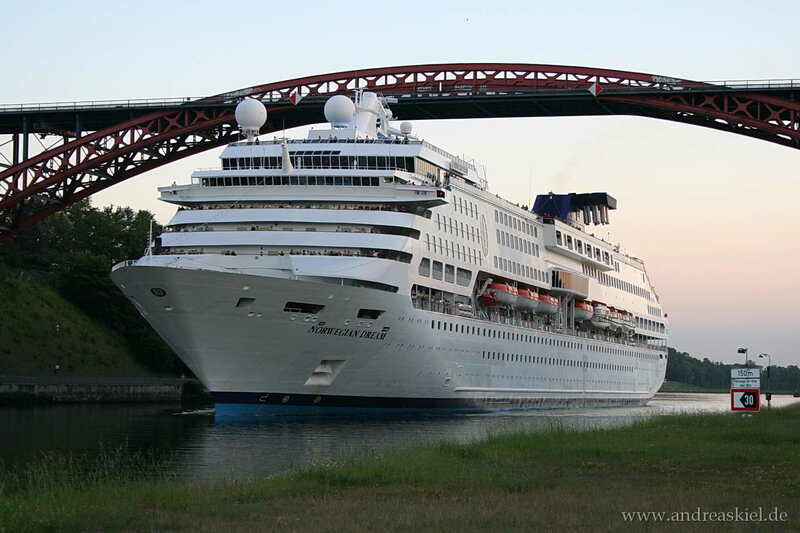 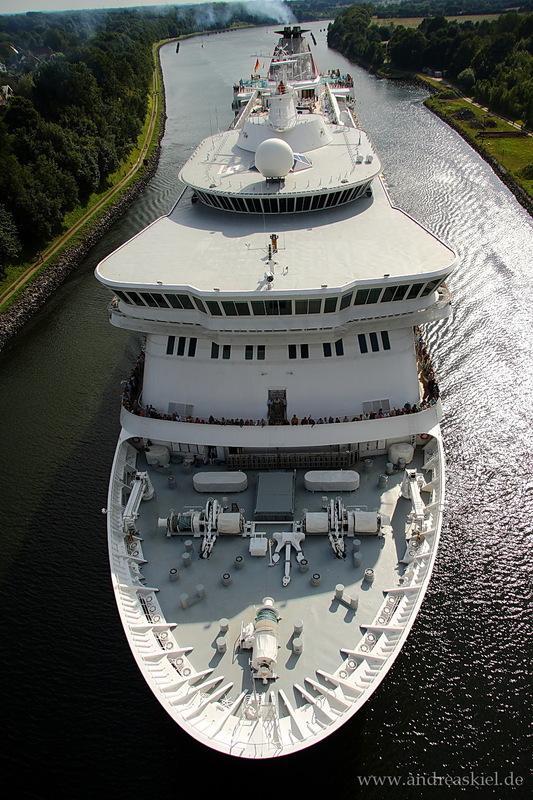 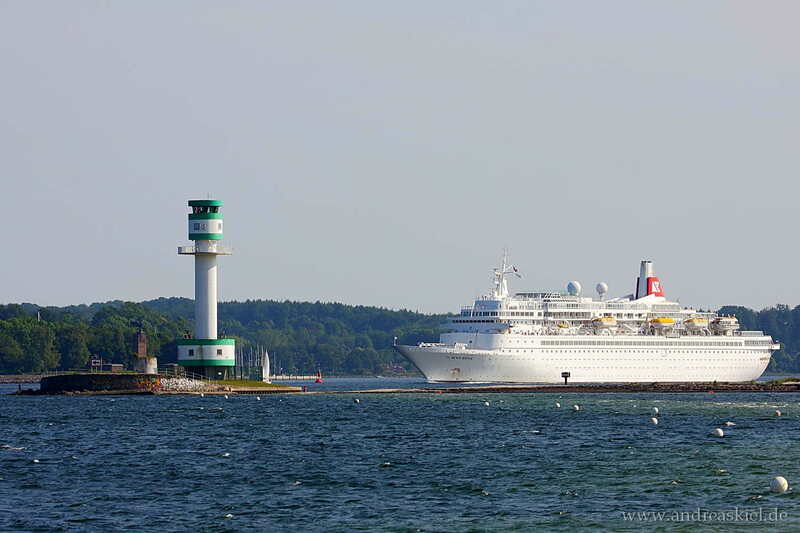 Last cruise ship at Kiel-Canal in 2013. 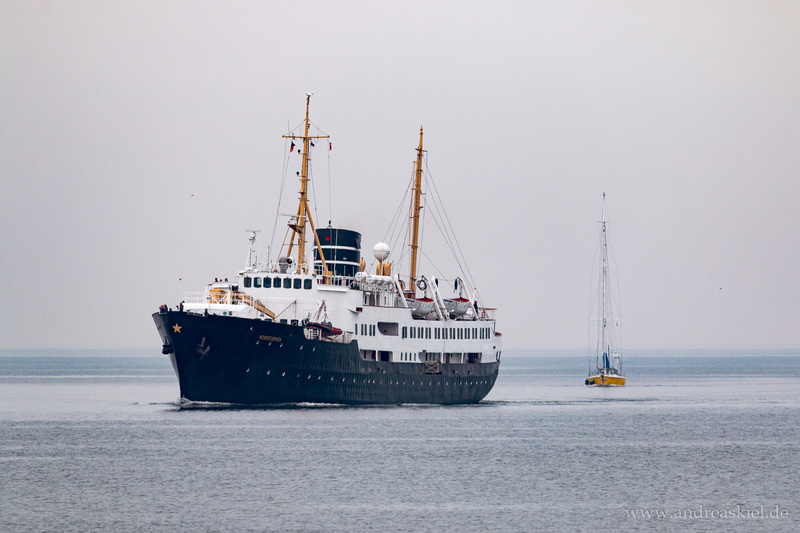 Captured 29.12.2013. 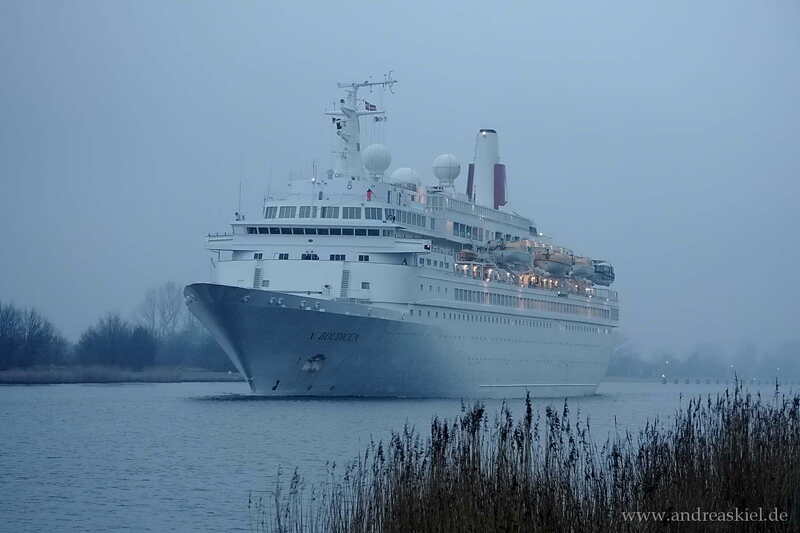 Boudicca captured next to pilot station Rüsterbergen 29.12.2013. 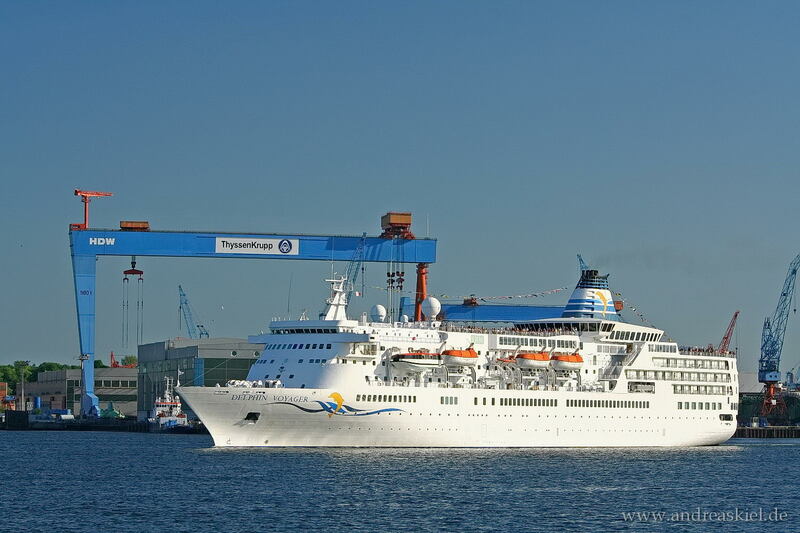 Captured outbound Port of Kiel 01.06.2009. 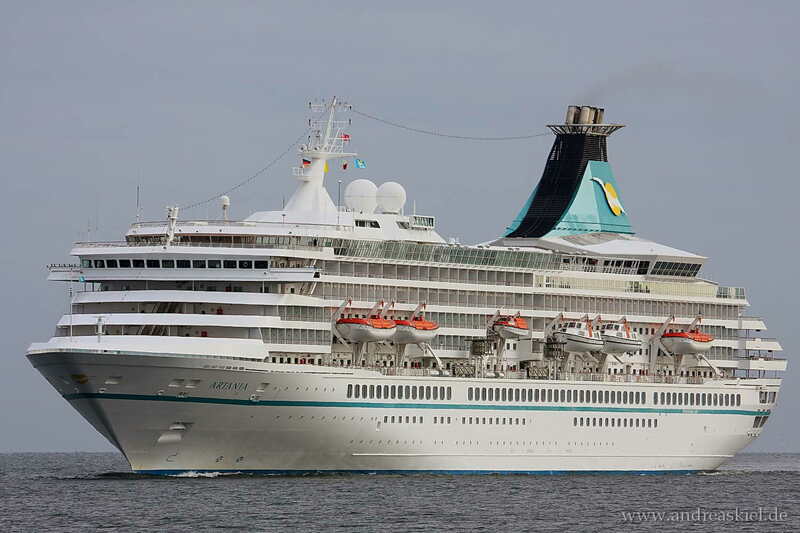 Artania inbound Port of Kiel early morning 04.06.2012. 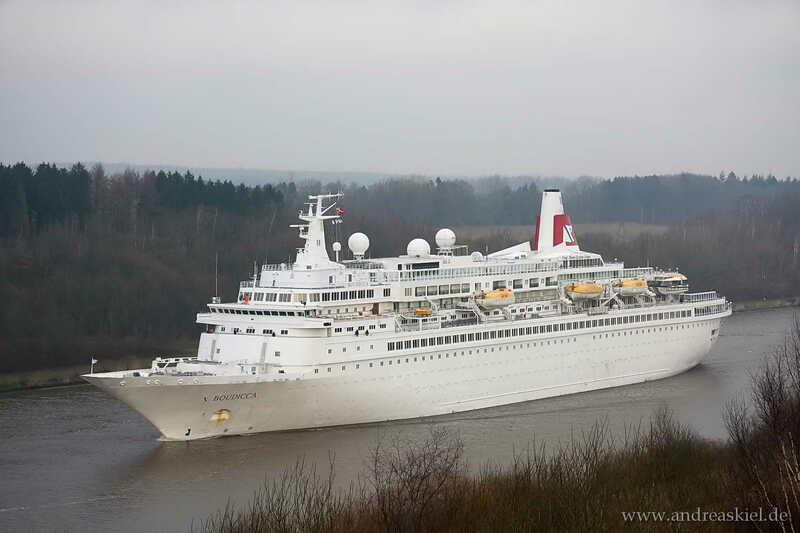 "Queen Victoria" captured on River Elbe (from Lühe) at 13.12.2010. 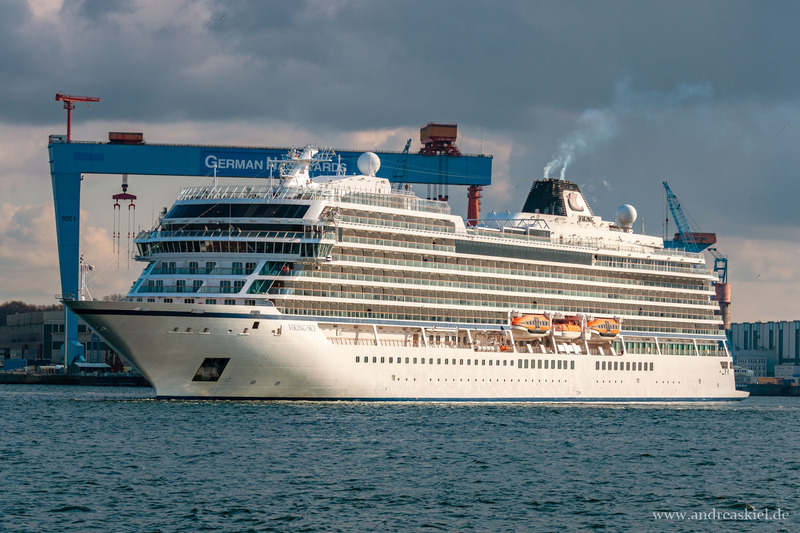 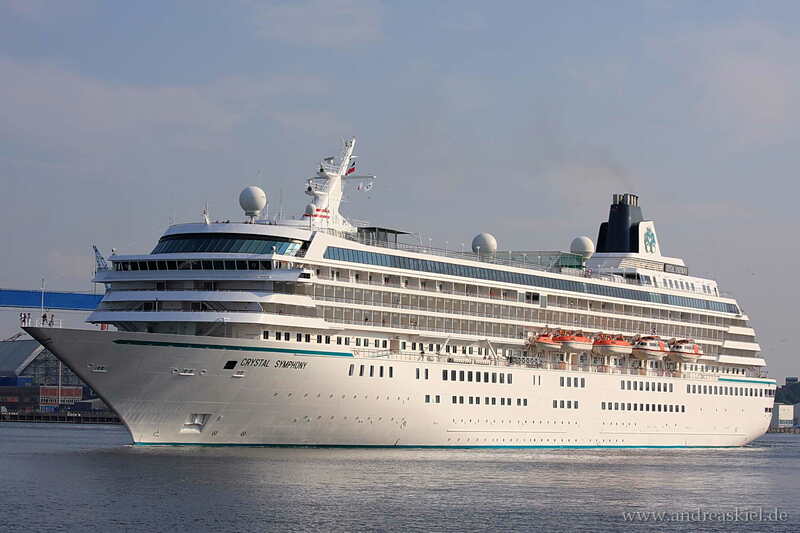 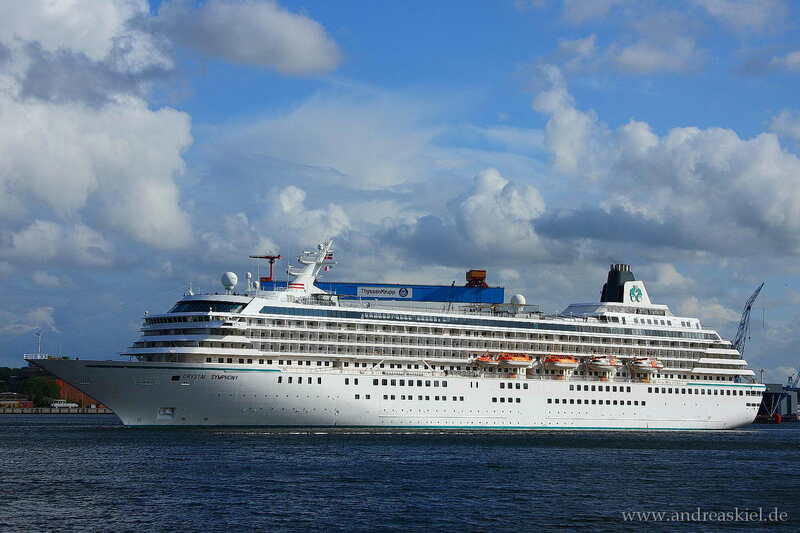 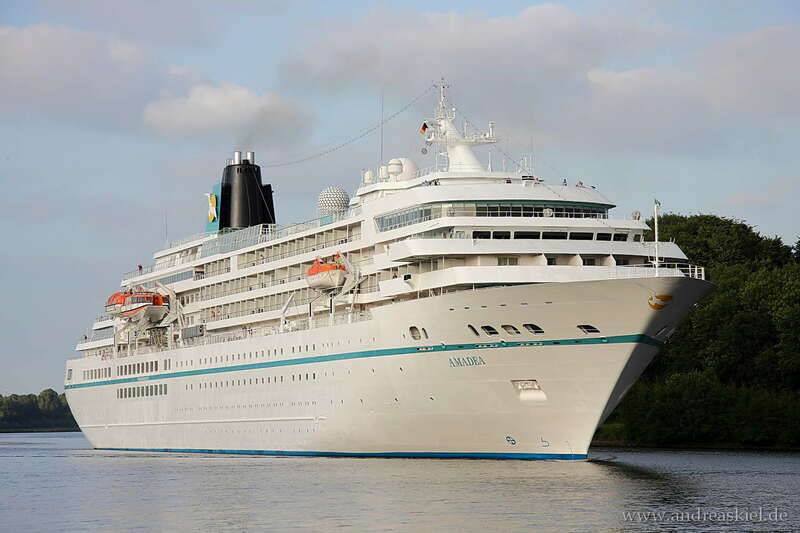 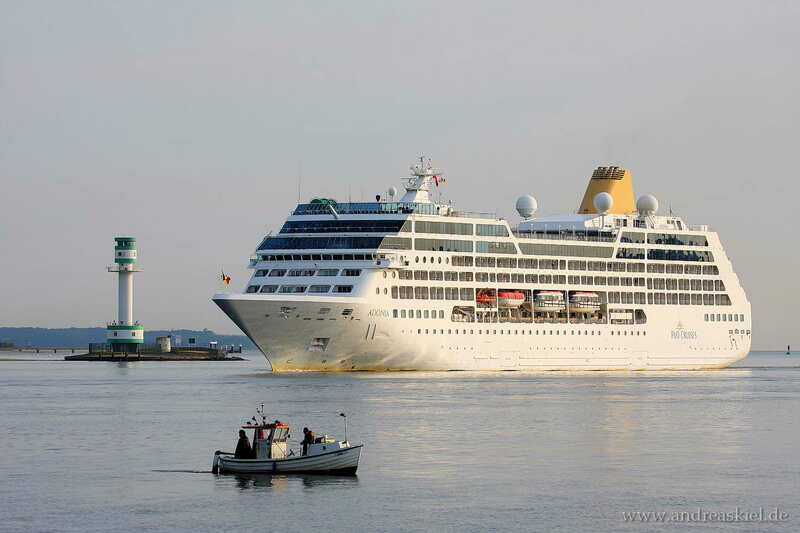 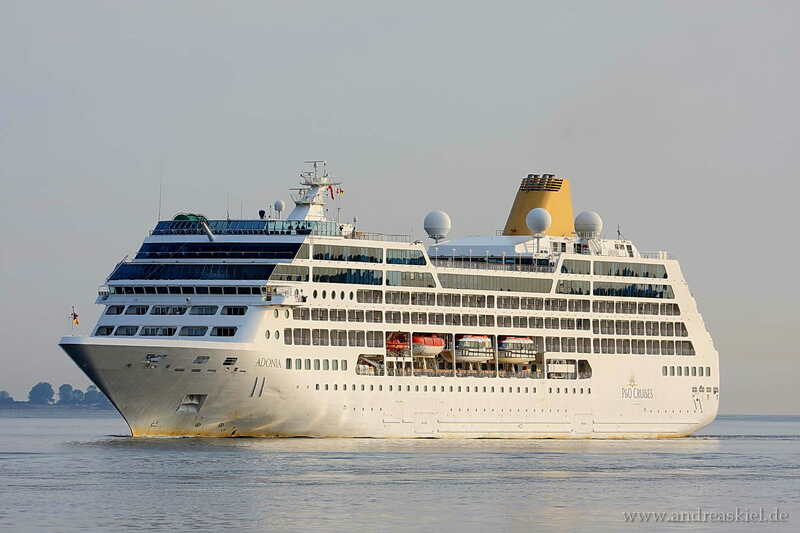 "Amadea" captured on Kiel-Canal at 09.07.2013. 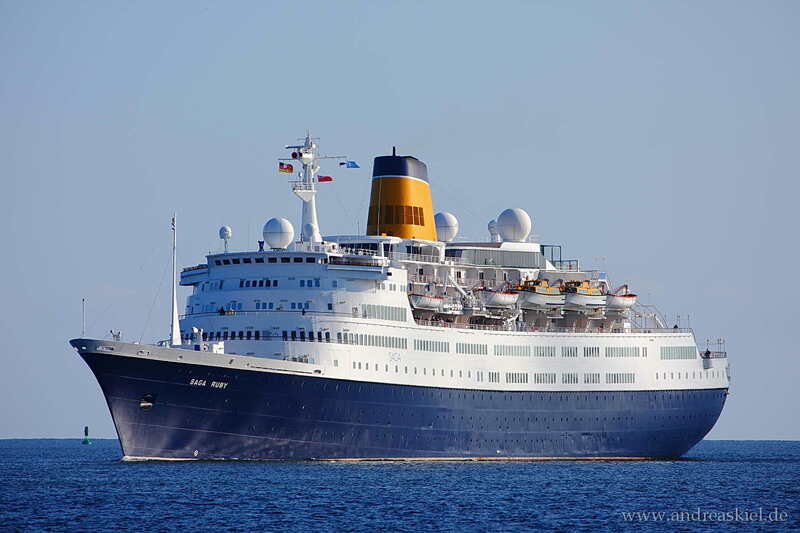 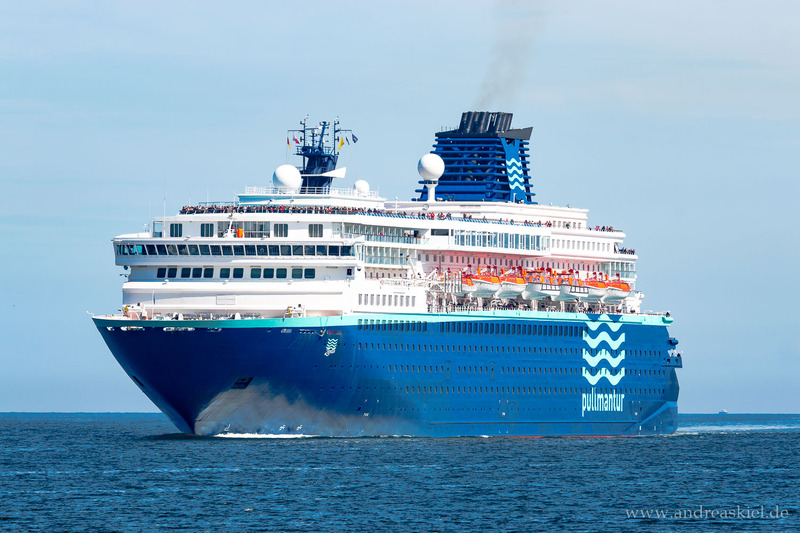 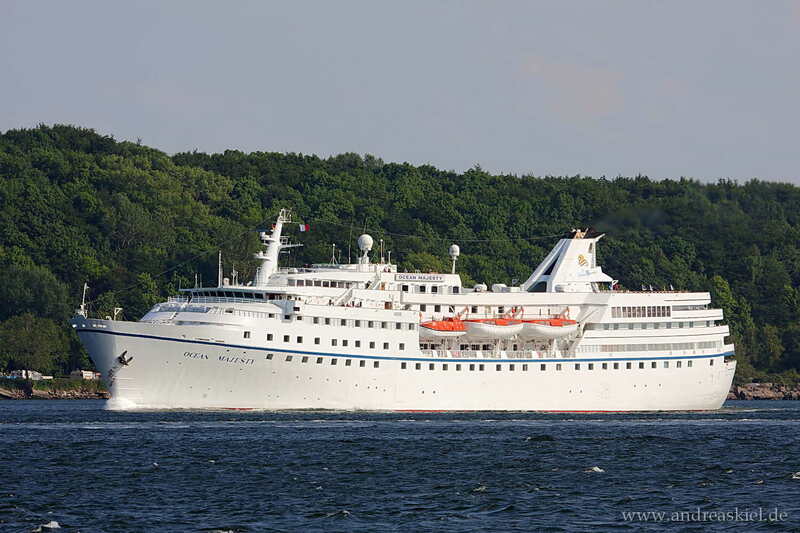 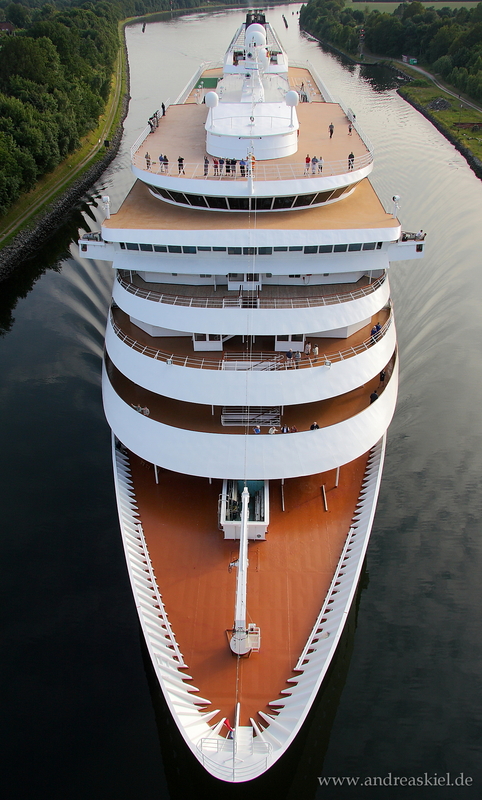 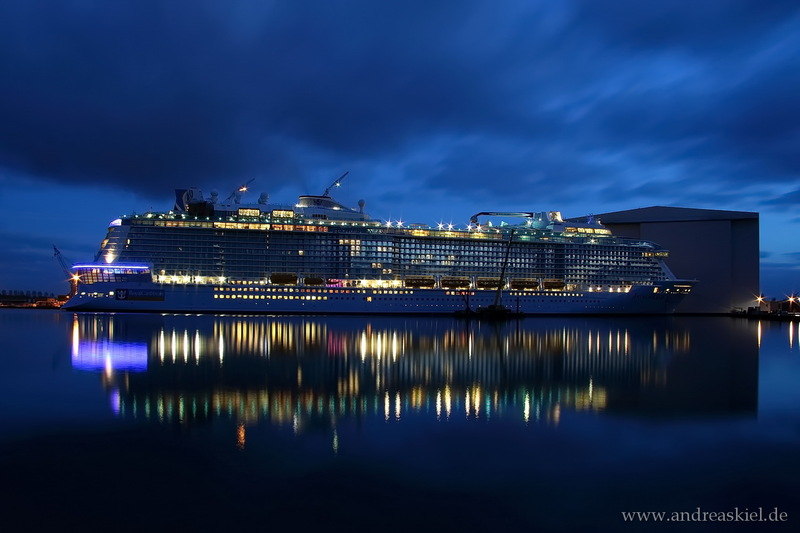 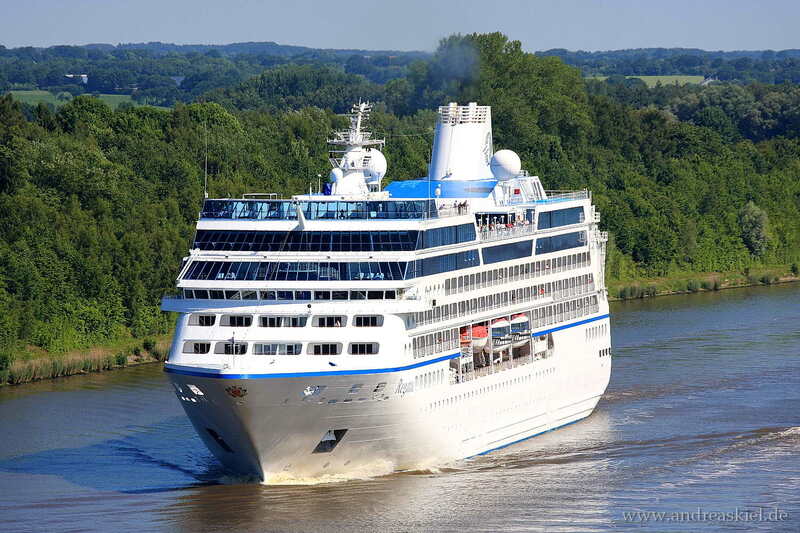 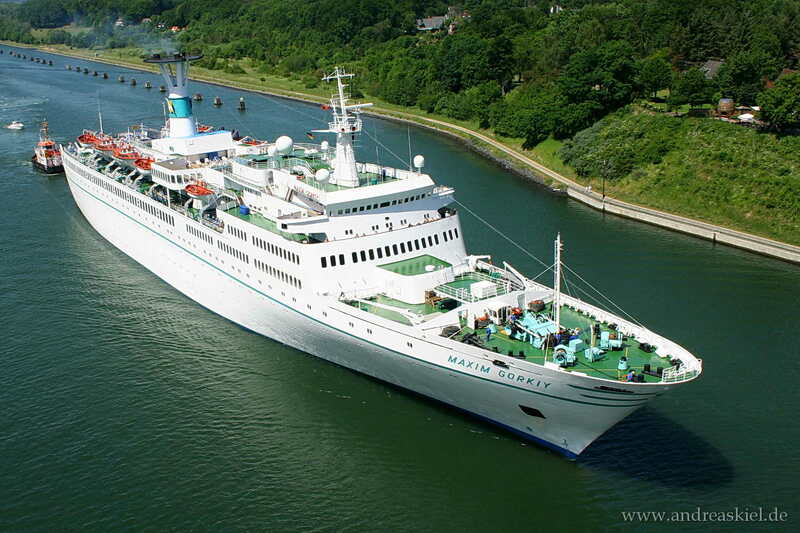 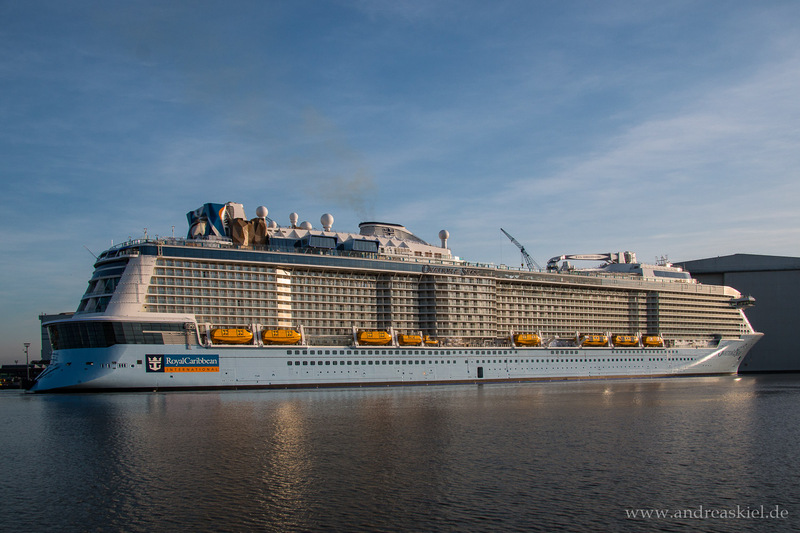 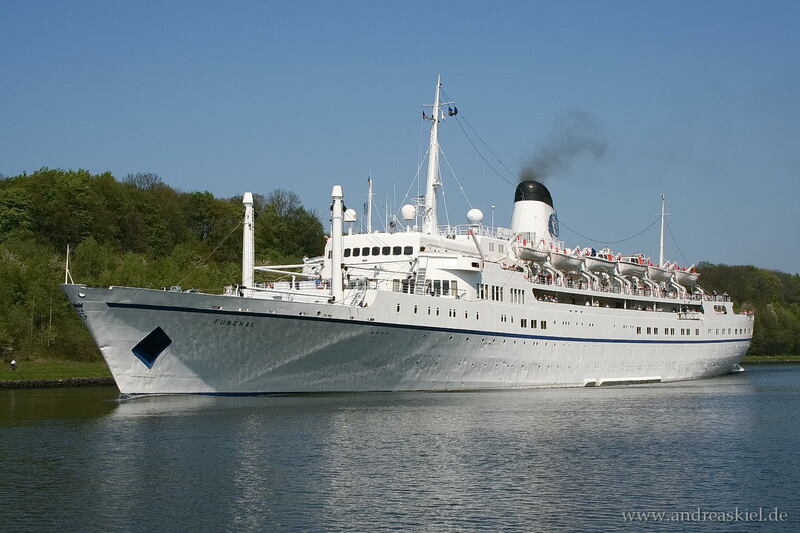 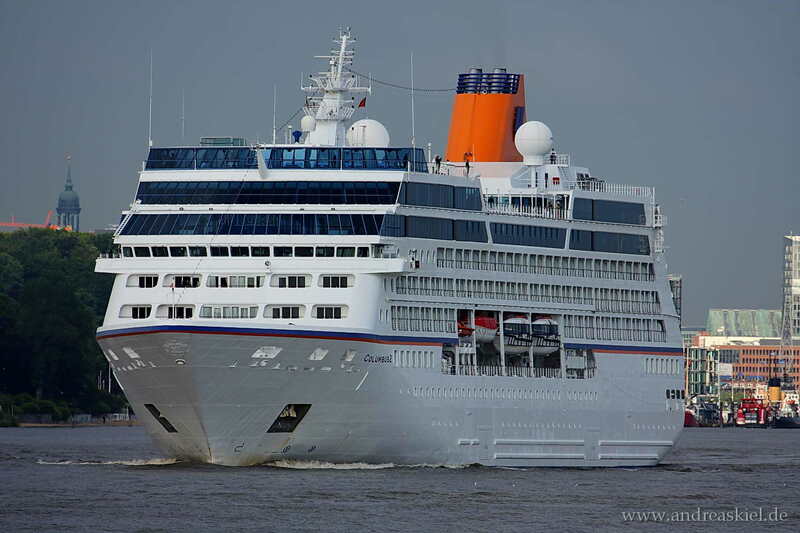 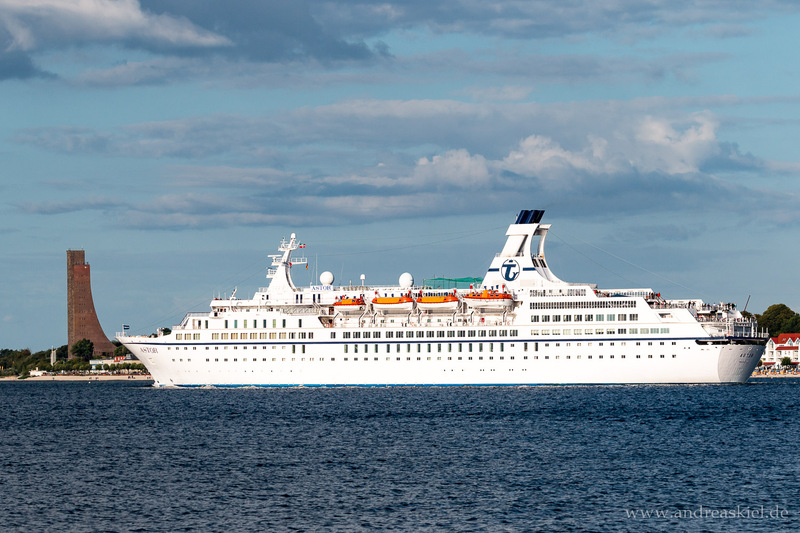 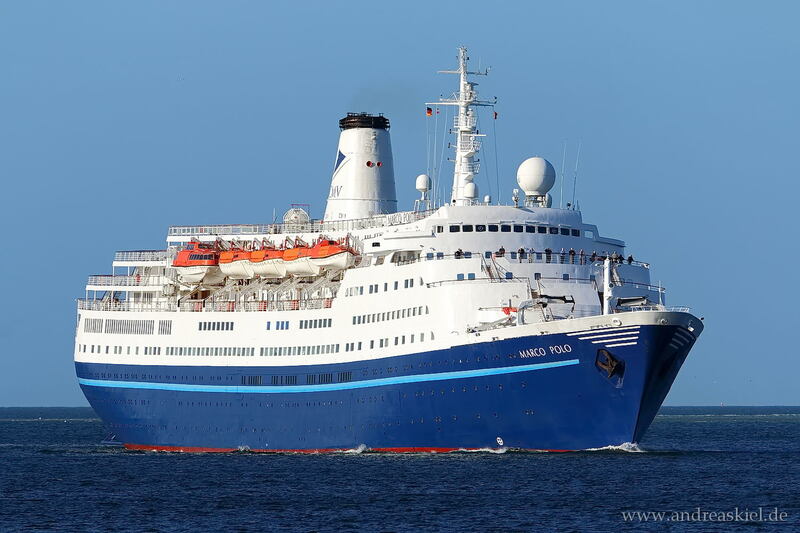 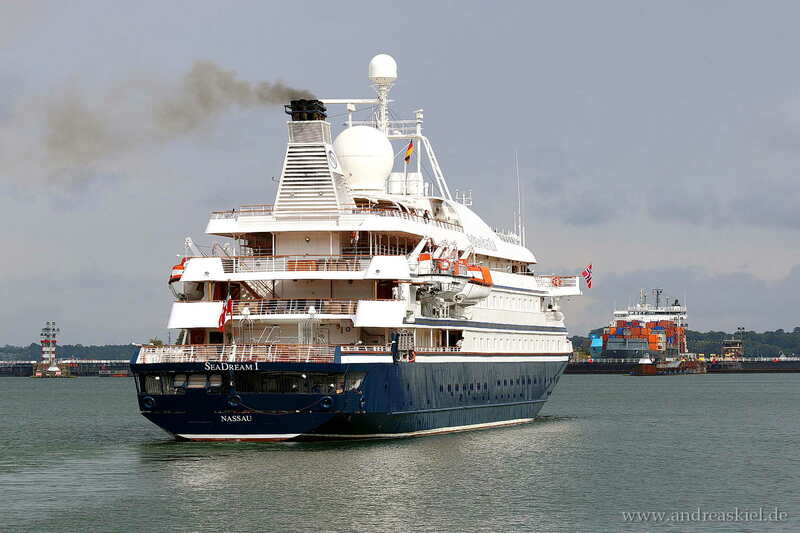 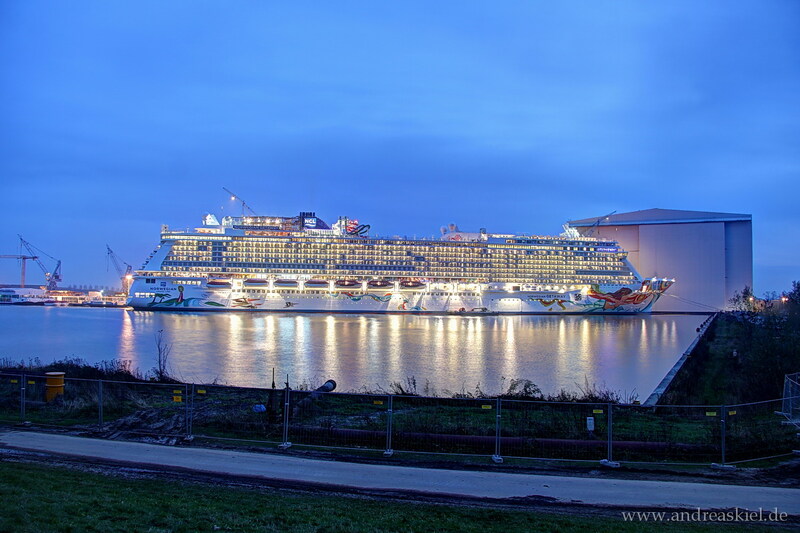 "Ocean Majesty" captured on Kiel-Canal at 29.05.2013. 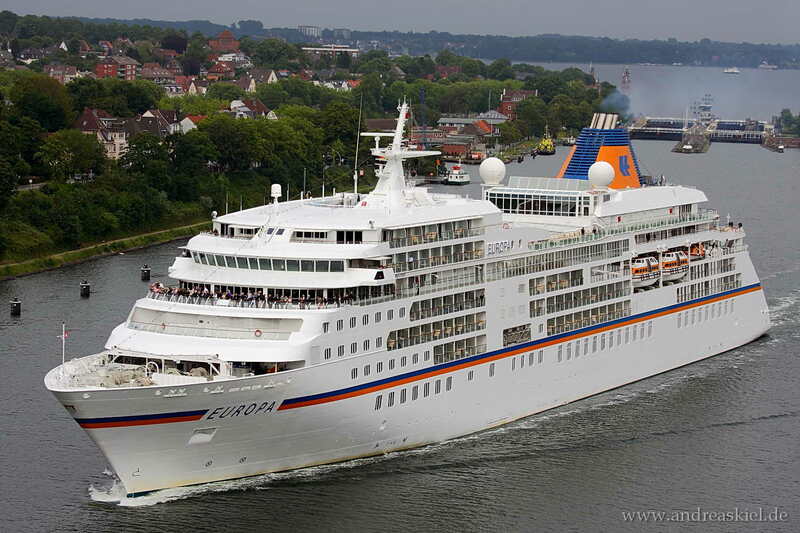 MS Europa inbound Port of Kiel 22.07.2013. 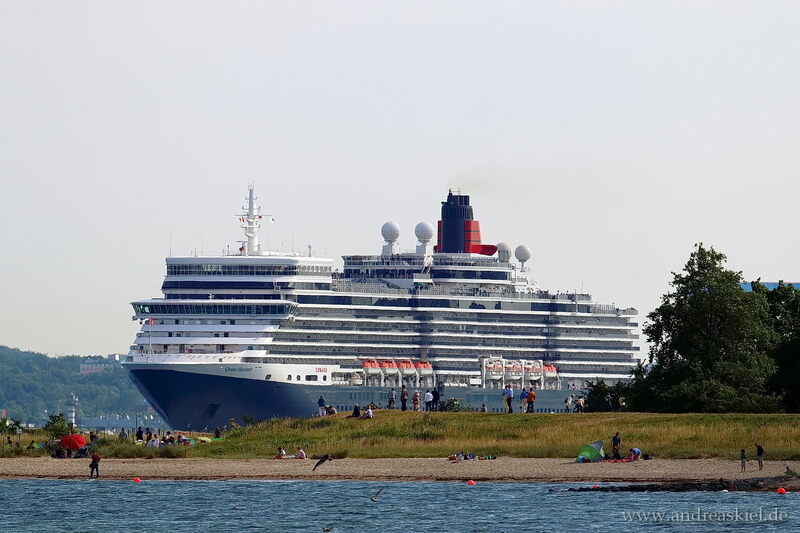 Queen Elizabeth inbound Port of Kiel 24.07.2012. 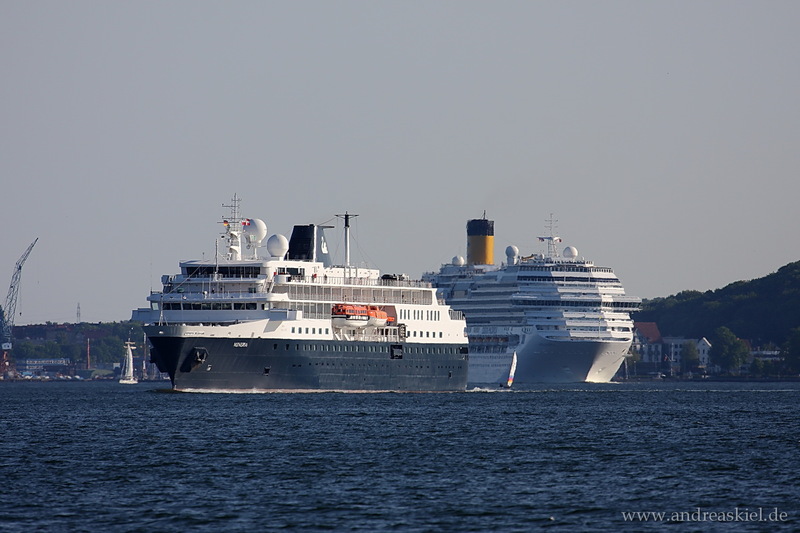 Minerva & Costa Pacifica outbound Port of Kiel 24.05.2012. 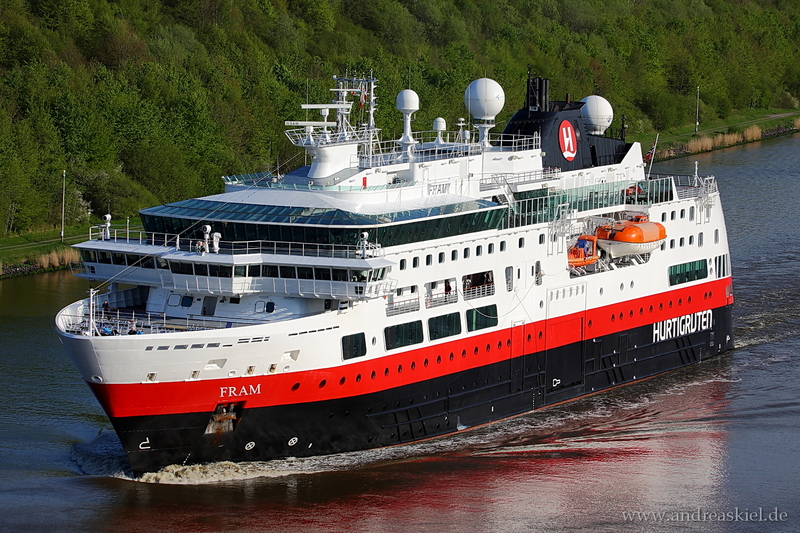 Minerva outbound Kiel Ford 24.05.2012. 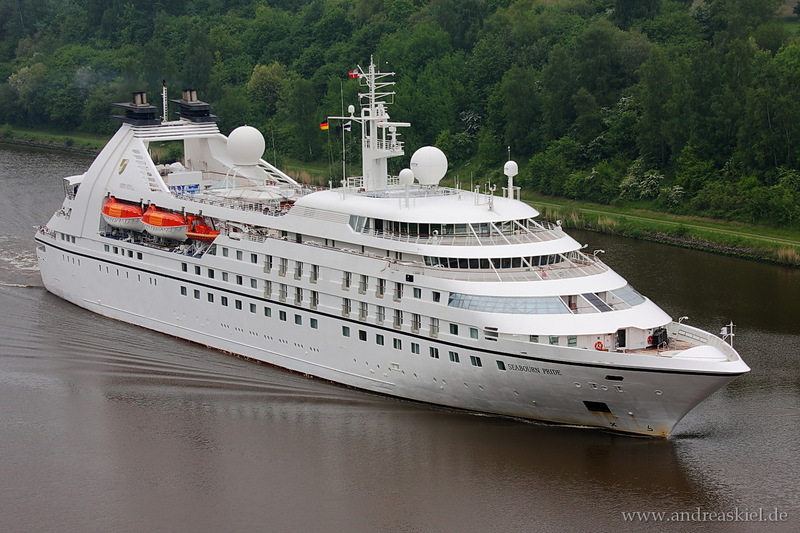 "Seabourn Pride" captured on Kiel-Canal at 01.06.2013. 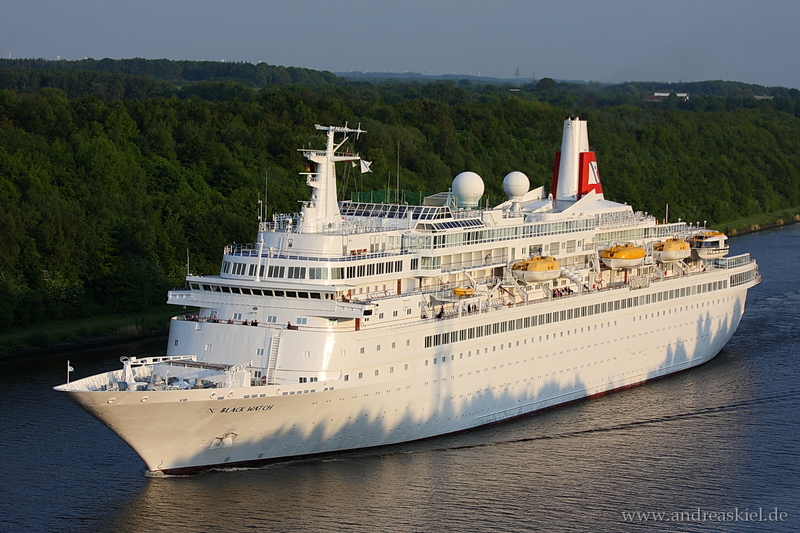 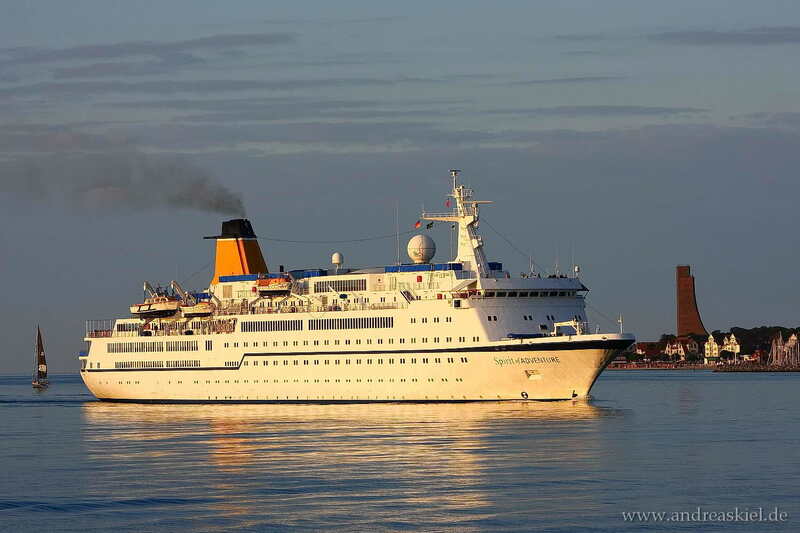 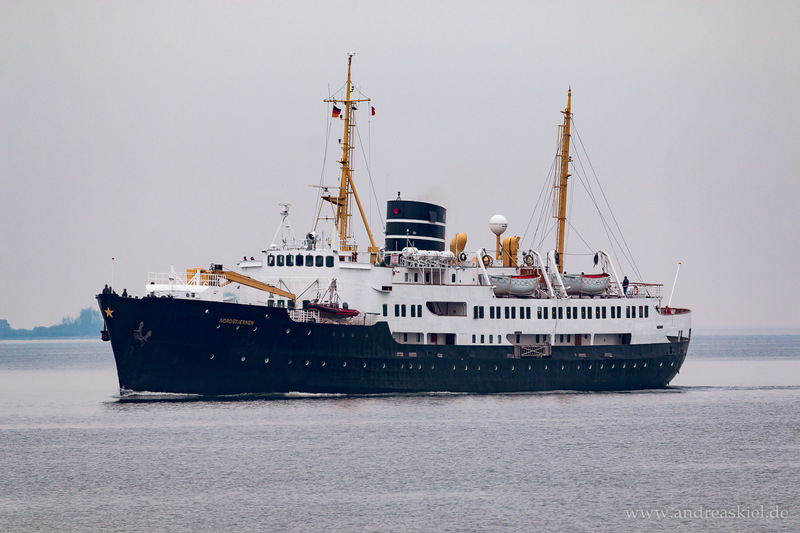 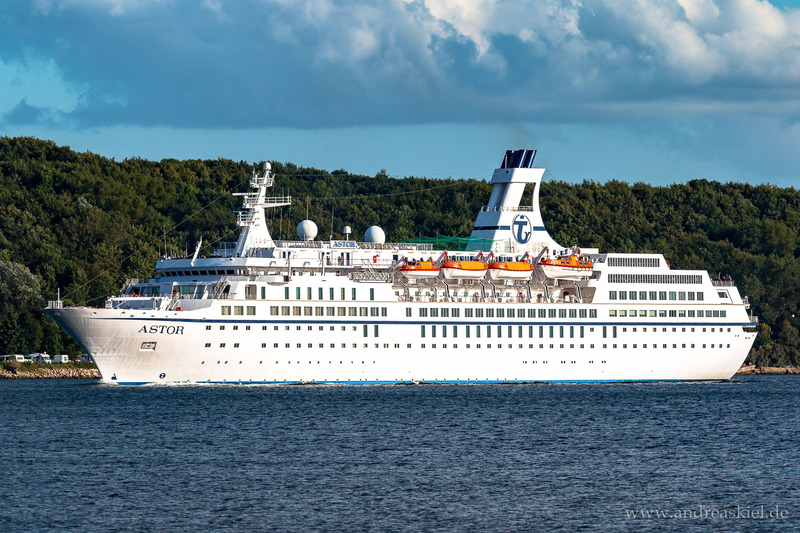 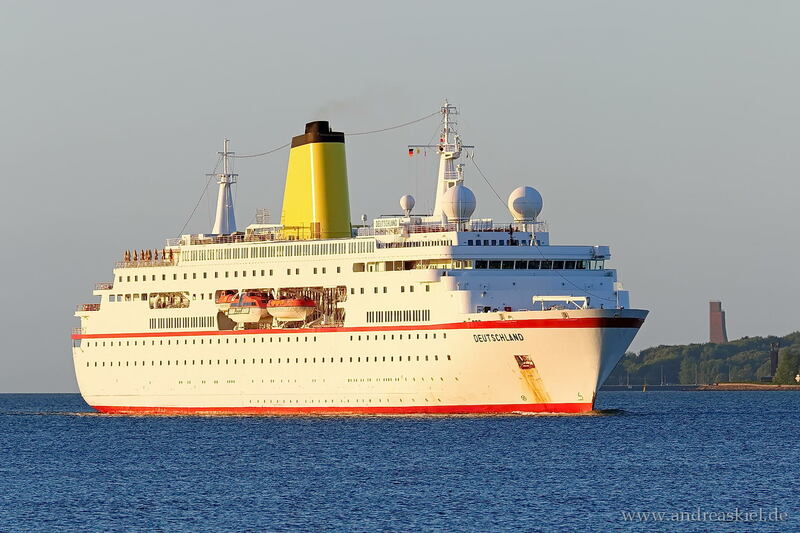 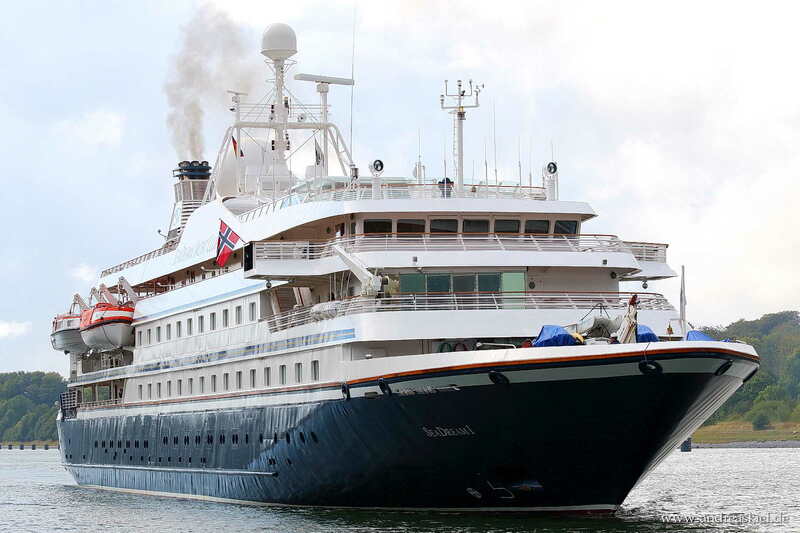 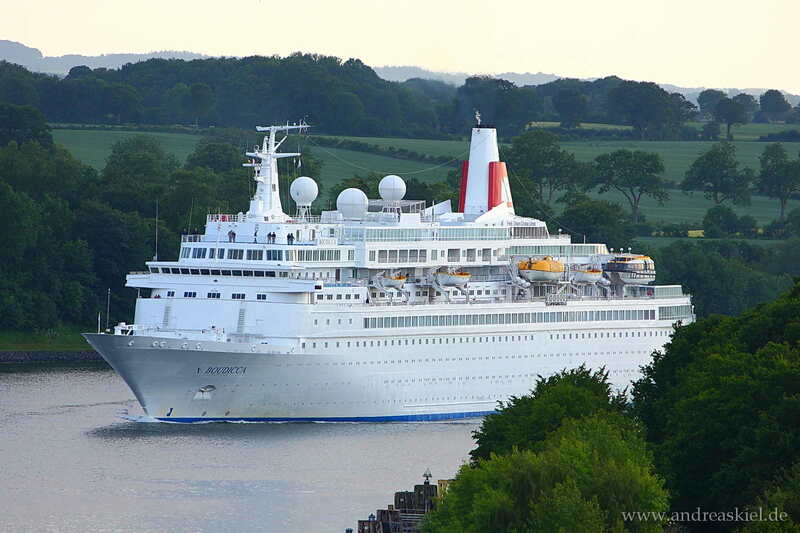 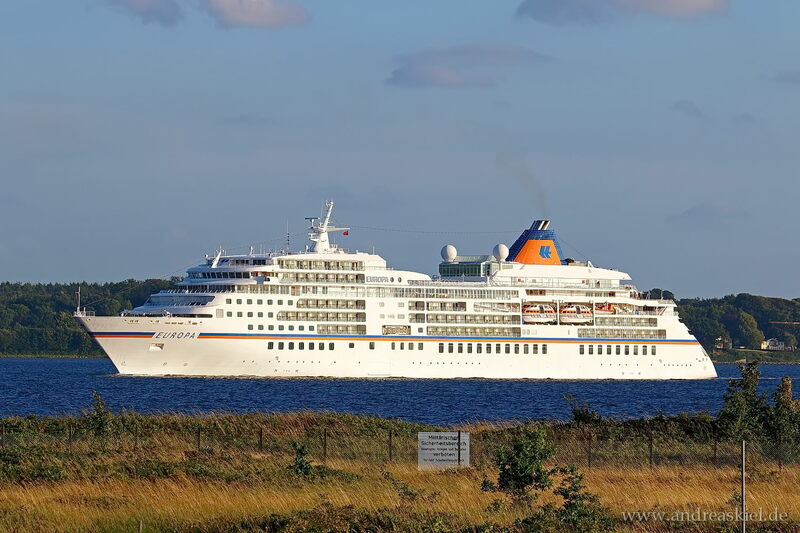 "Balmoral" captured from a special view on Kiel-Canal at 22.07.2012..
Europa inbound Port of Kiel early morning 22.07.2013. 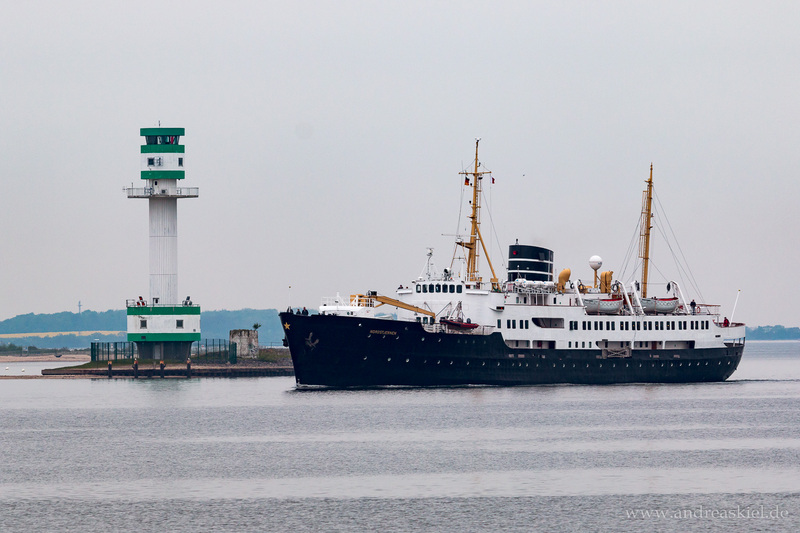 Hamburg outbound Port of Kiel at 27.08.2013. 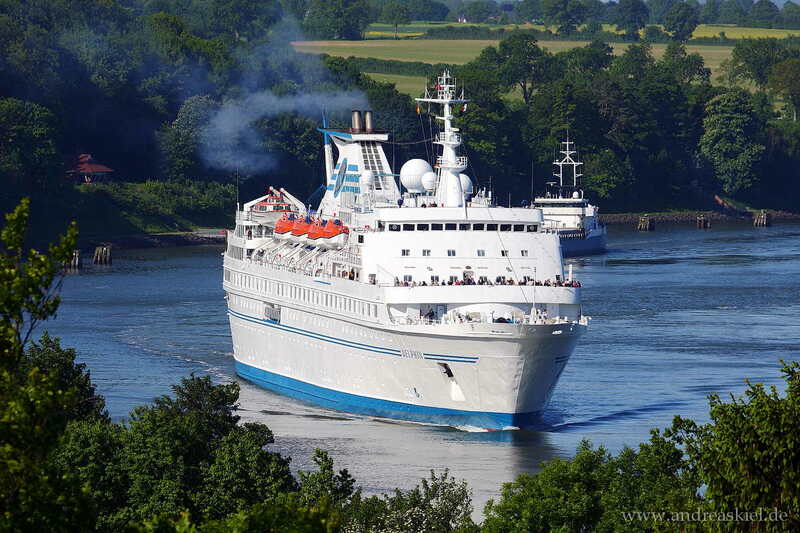 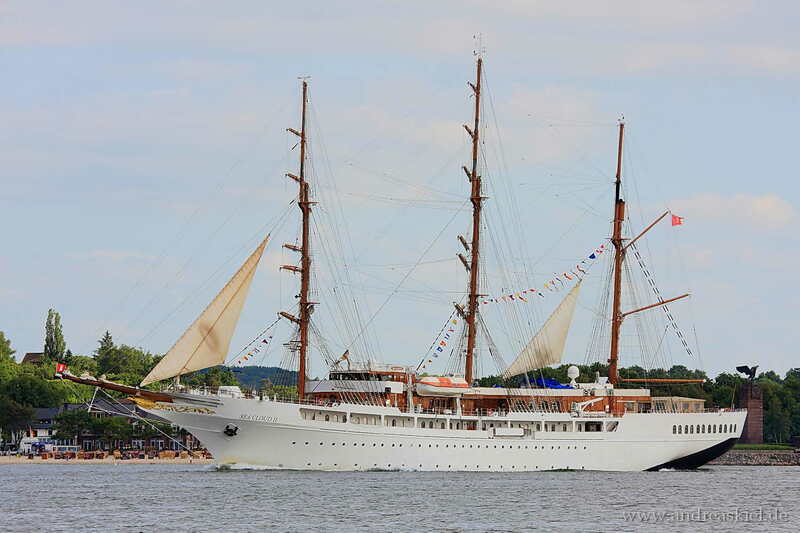 "Europa" captured on Kiel-Canal at 29.06.2013. 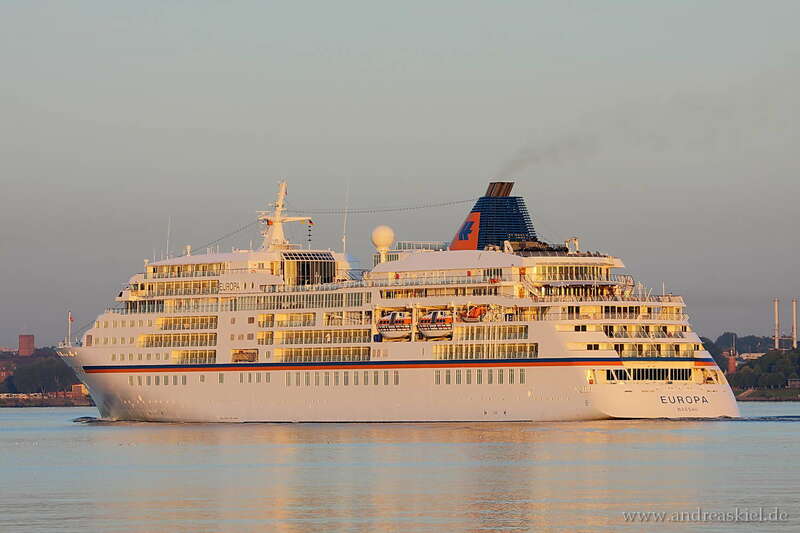 "Columbus 2" leaving Port of Kiel at 21.07.2013. 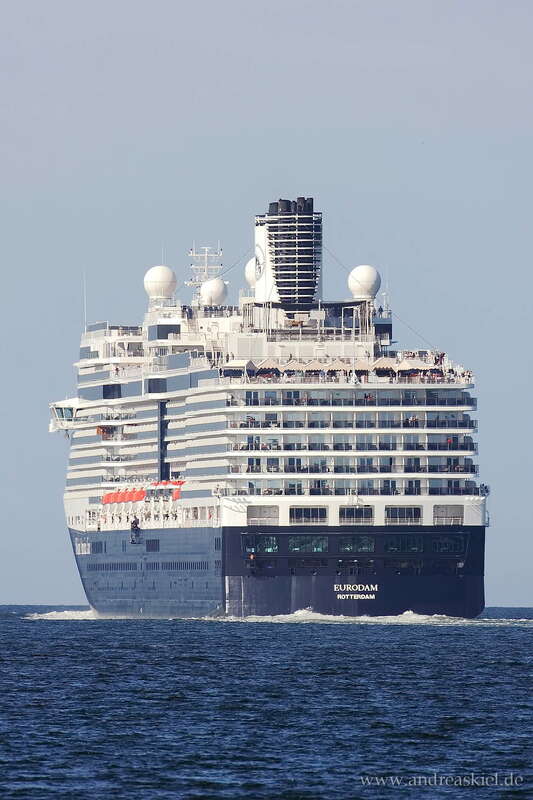 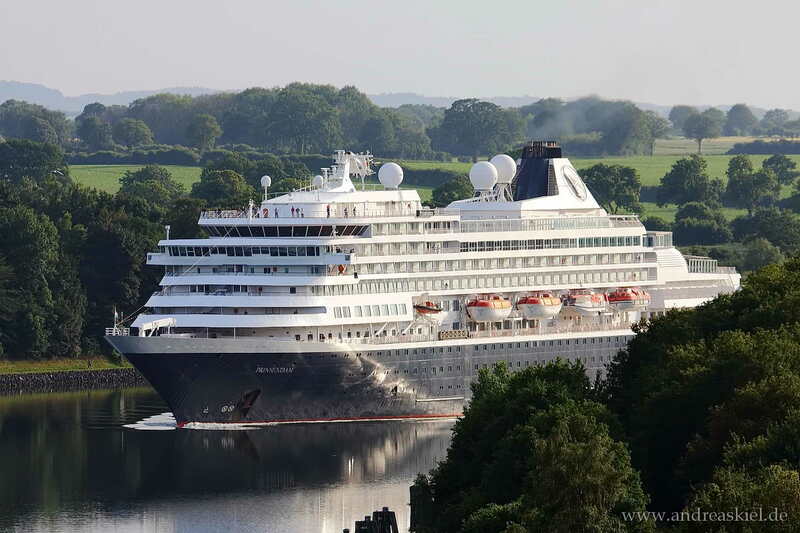 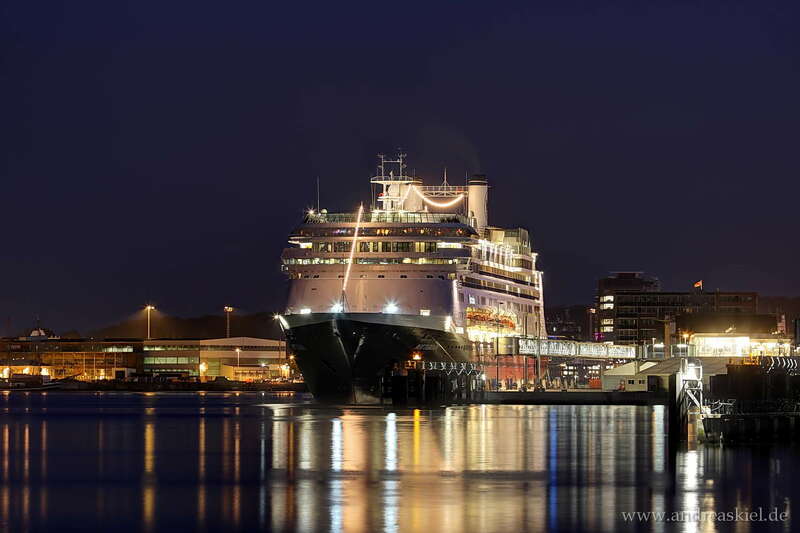 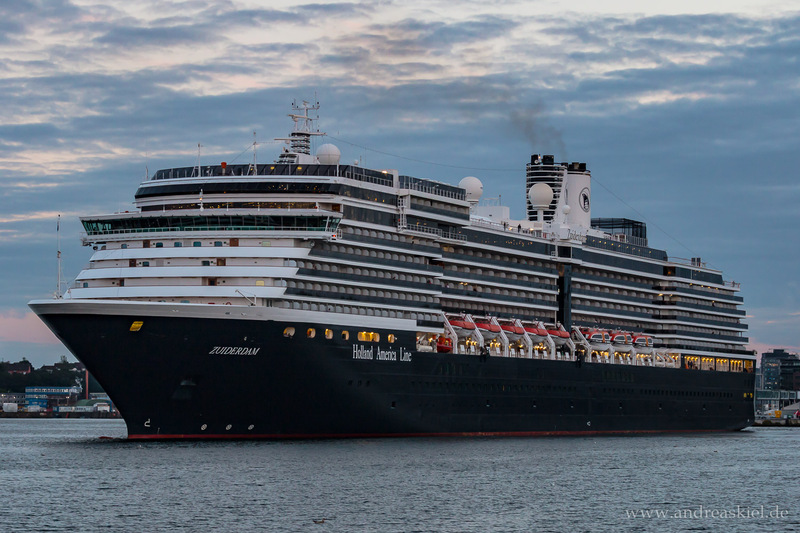 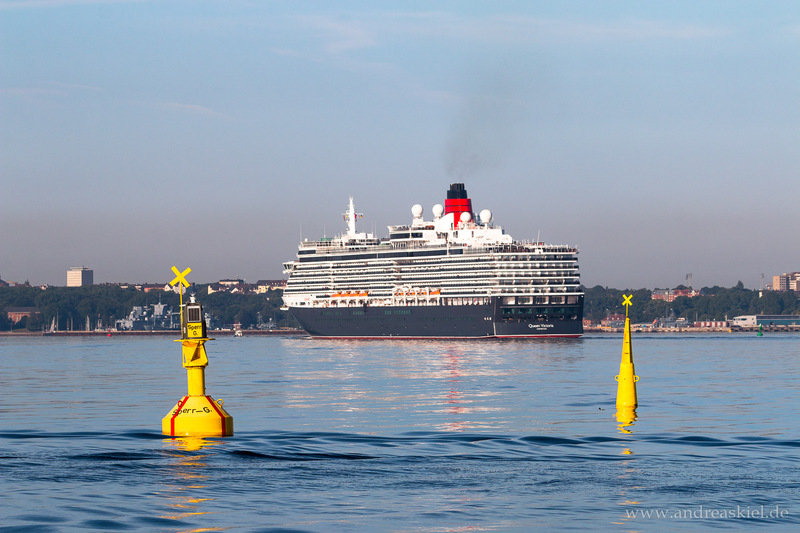 "Prinsendam" captured from a special view on Kiel-Canal at 02.07.2013. 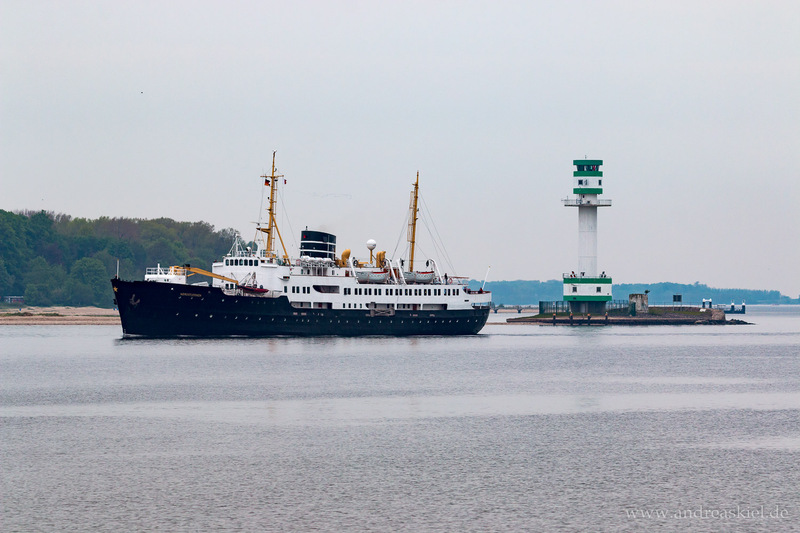 "Black Watch" captured on Kiel-Canal at 30.05.2013. 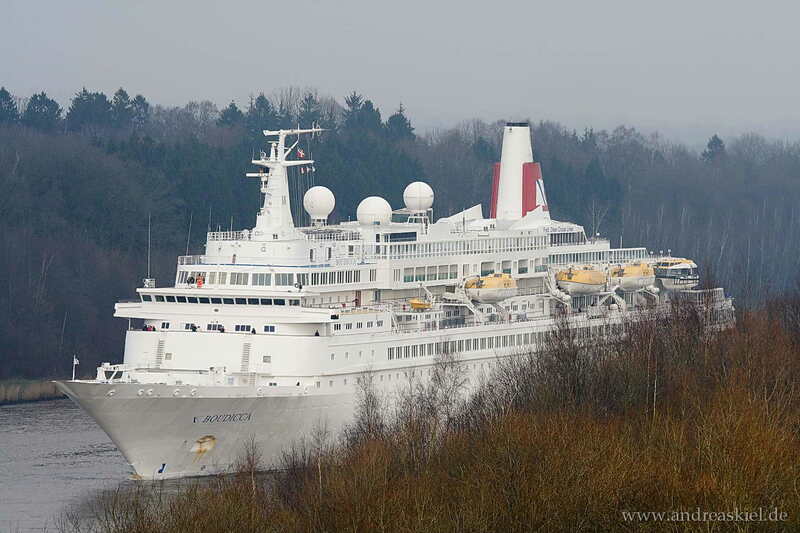 "Fram" captured on Kiel-Canal at 12.05.2013. 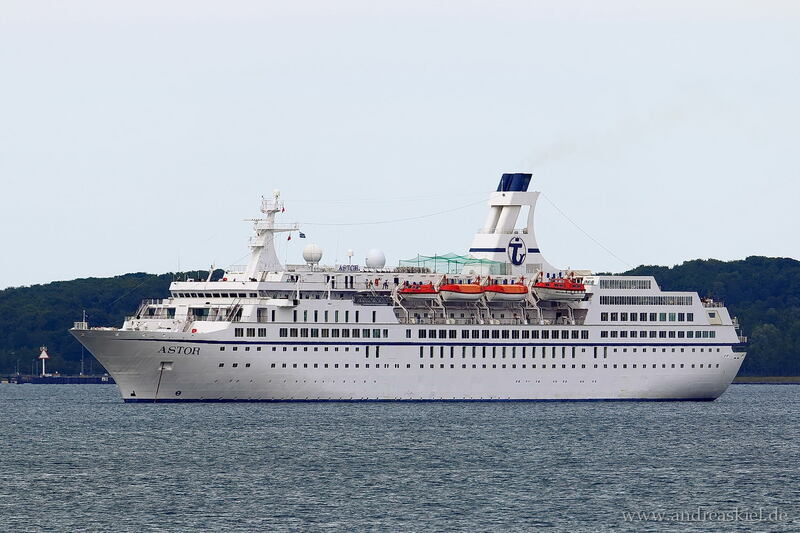 "Rotterdam" leaving Port of Kiel at 19.07.2013. 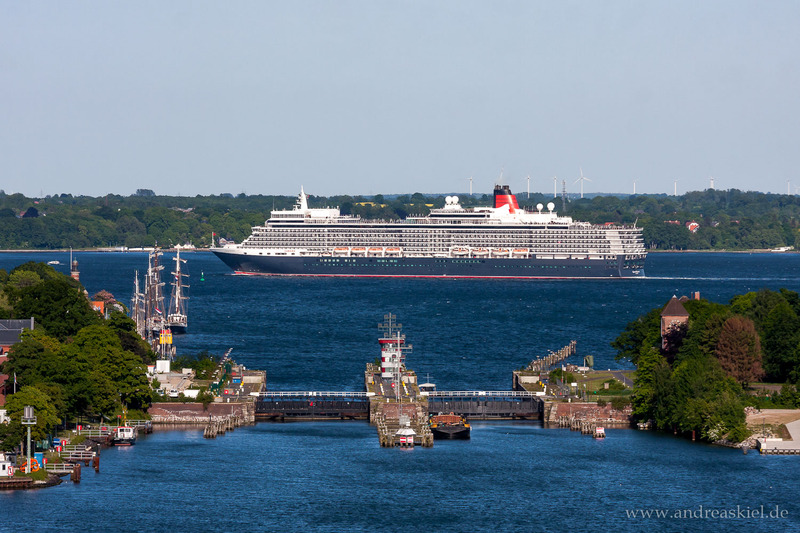 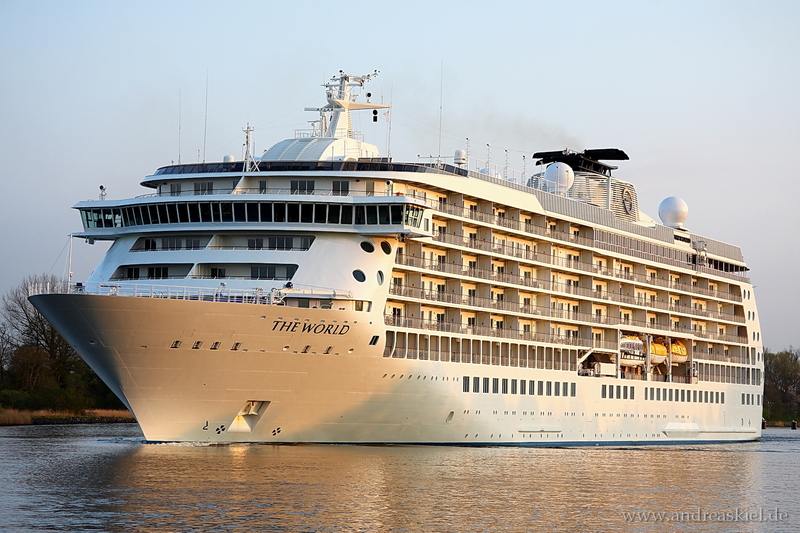 "The World" captured on Kiel-Canal at 09.05.2013.